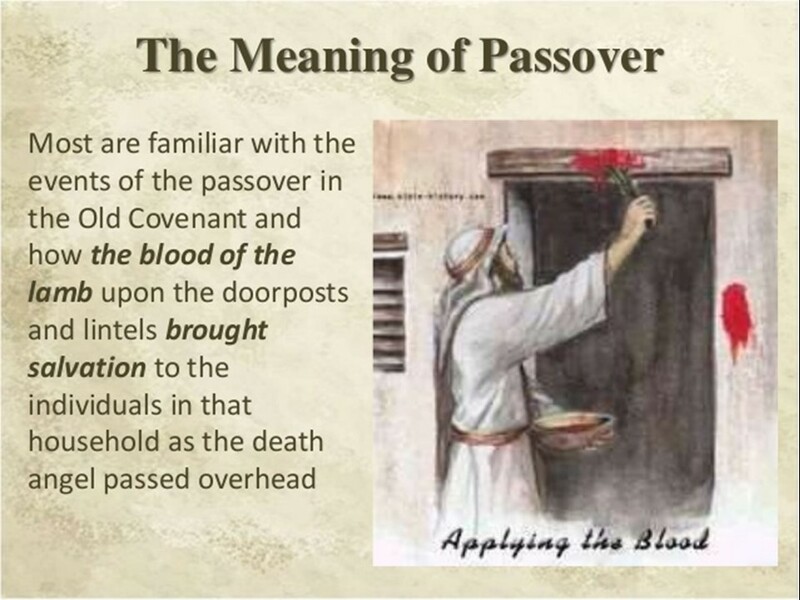 Passover – Len Bilén's blog, a blog about faith, politics and the environment. 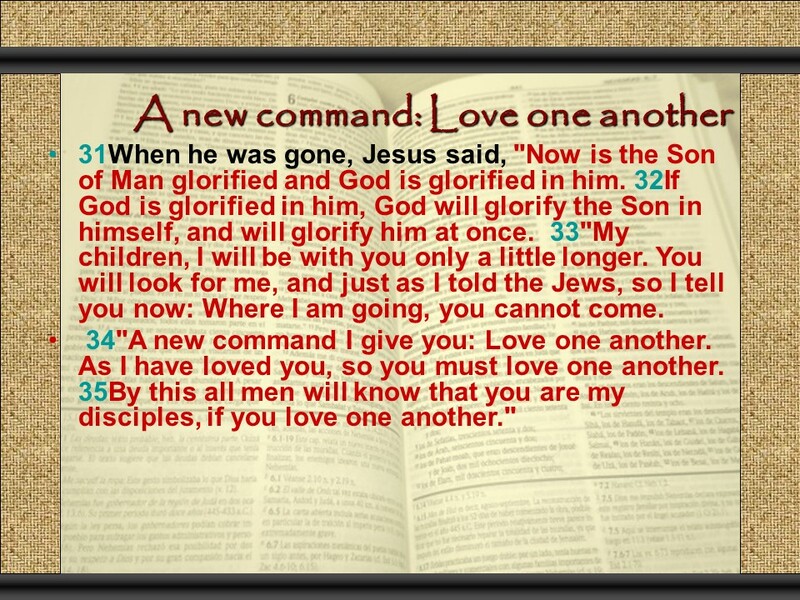 February 25, read through the Bible in a year. 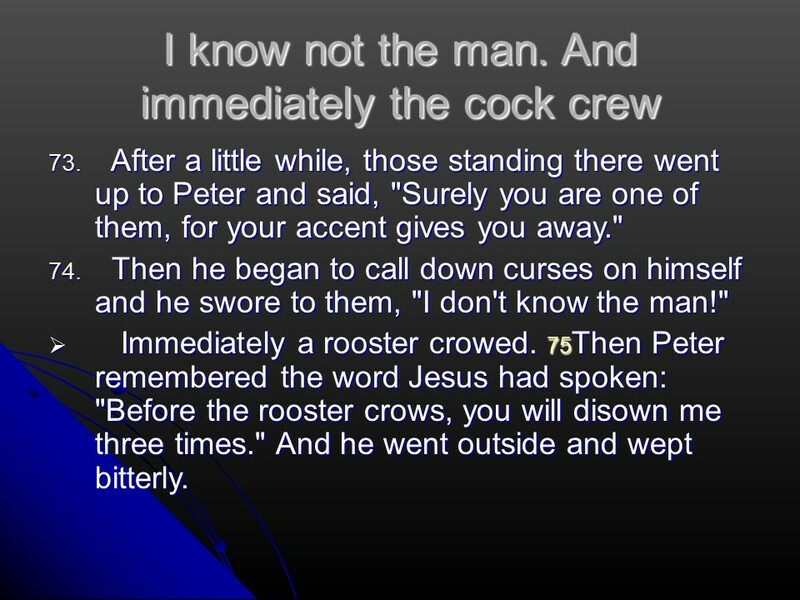 Today there are five chapters to read, but they are all short. 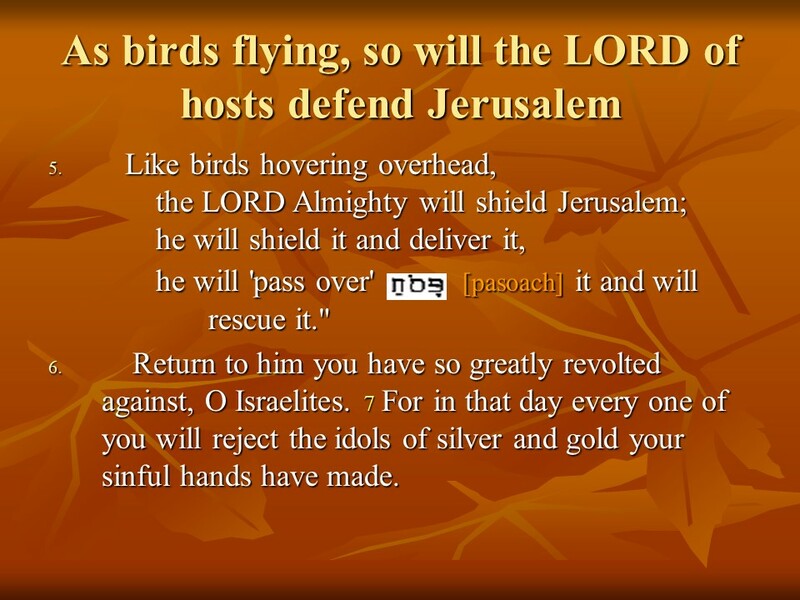 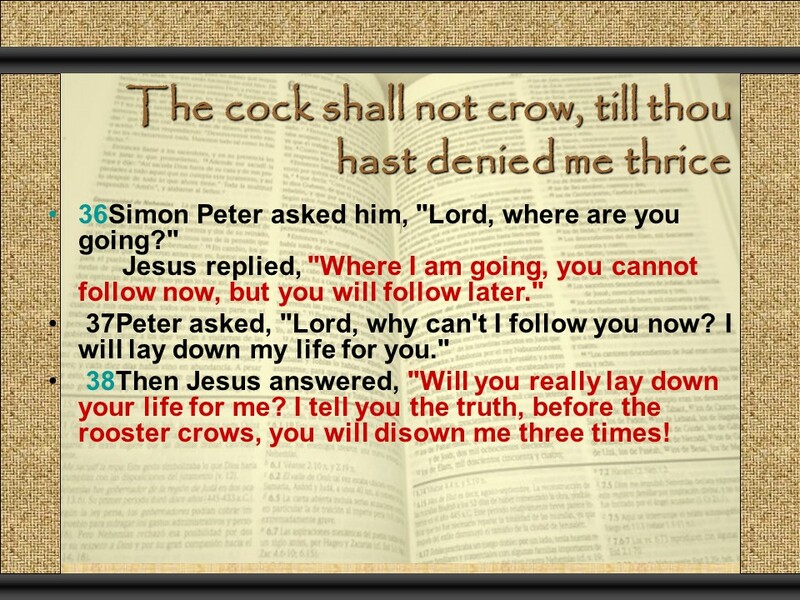 Psalm 11 has the phrase “flee as a bird to the mountain”, which bring back memories of songs we used to sing. 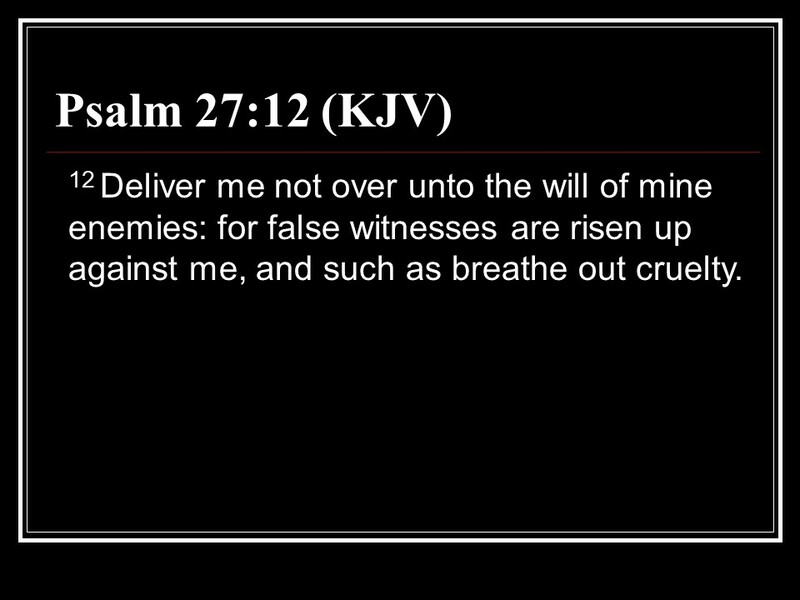 Psalm 12 is especially valid for today with all its double speak. 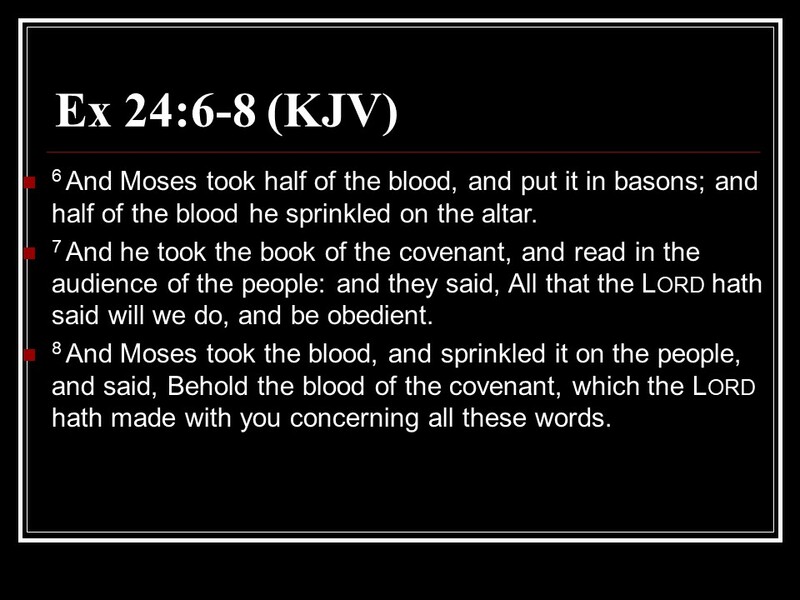 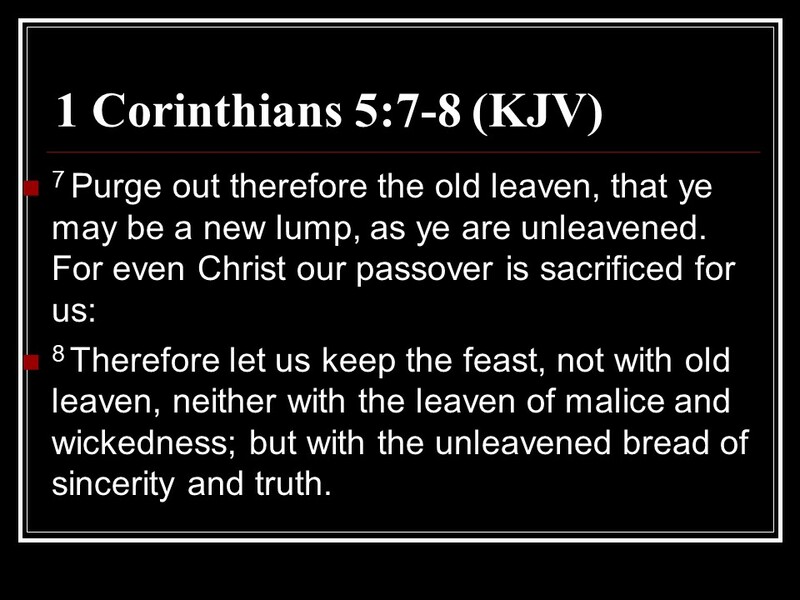 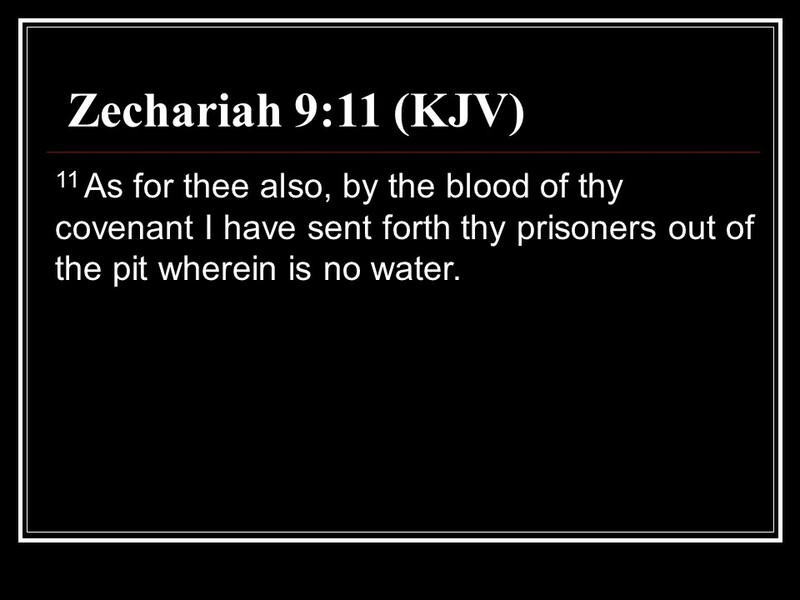 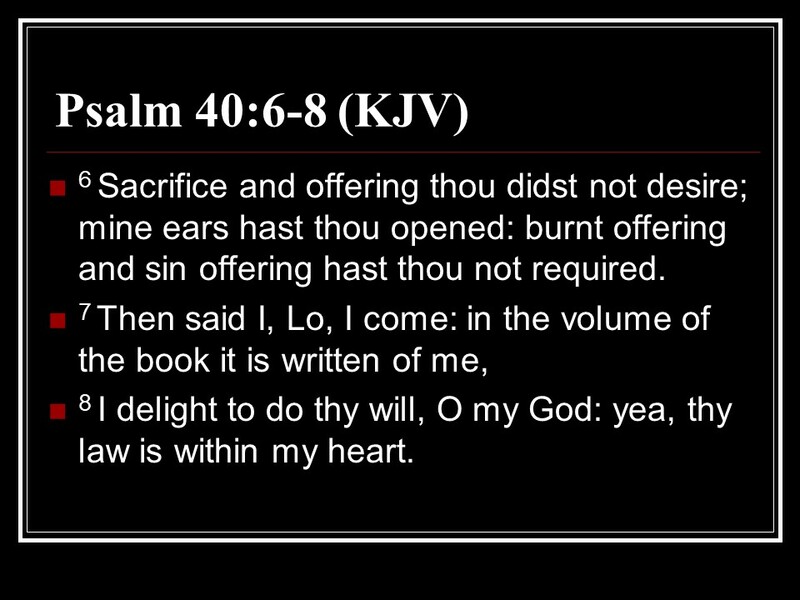 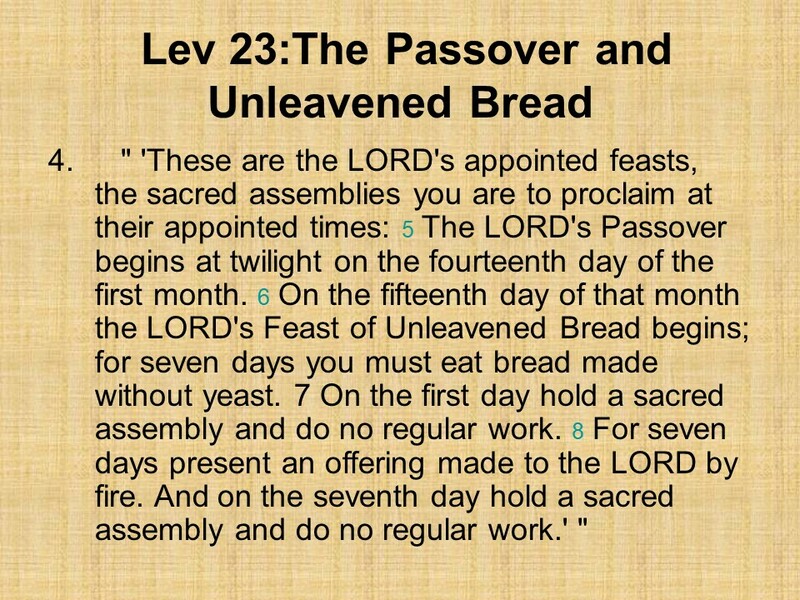 Numbers 7 has 89 verses, but the chapter only seems long since the same offerings for the dedication of the tabernacle are repeated for each of the twelve tribes. 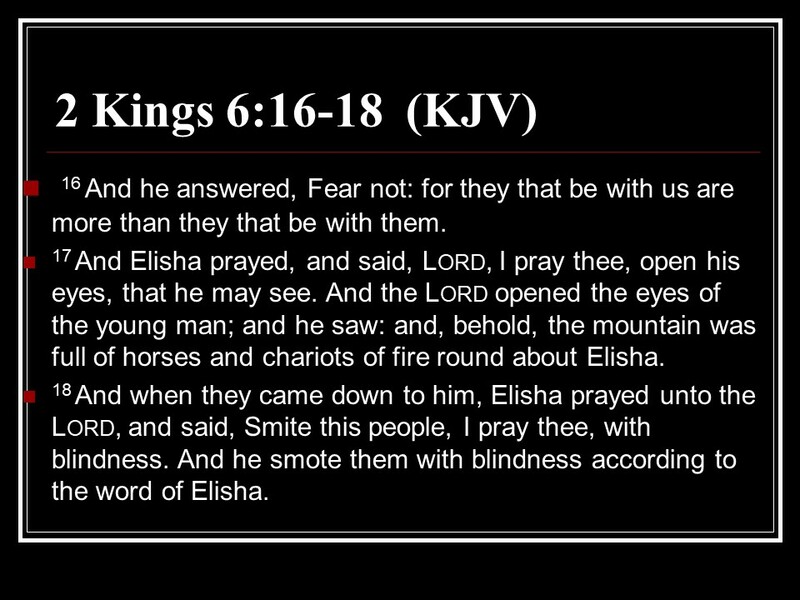 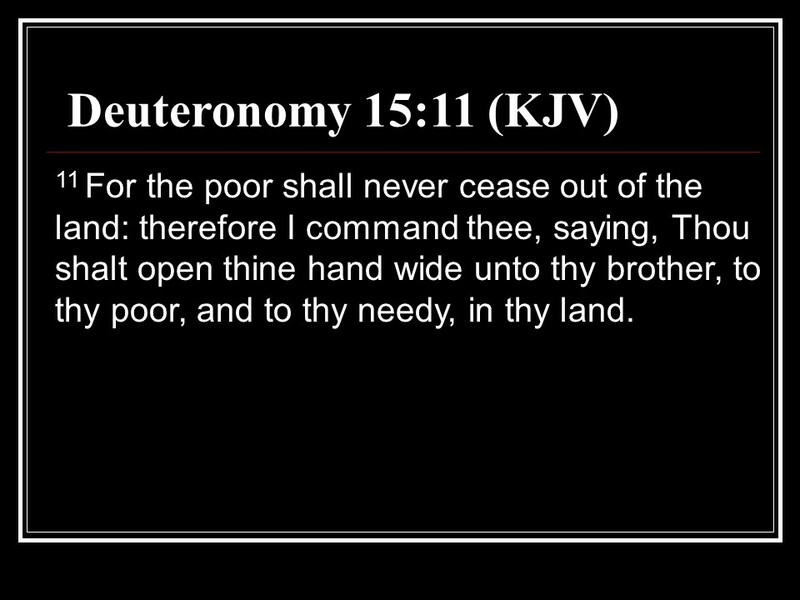 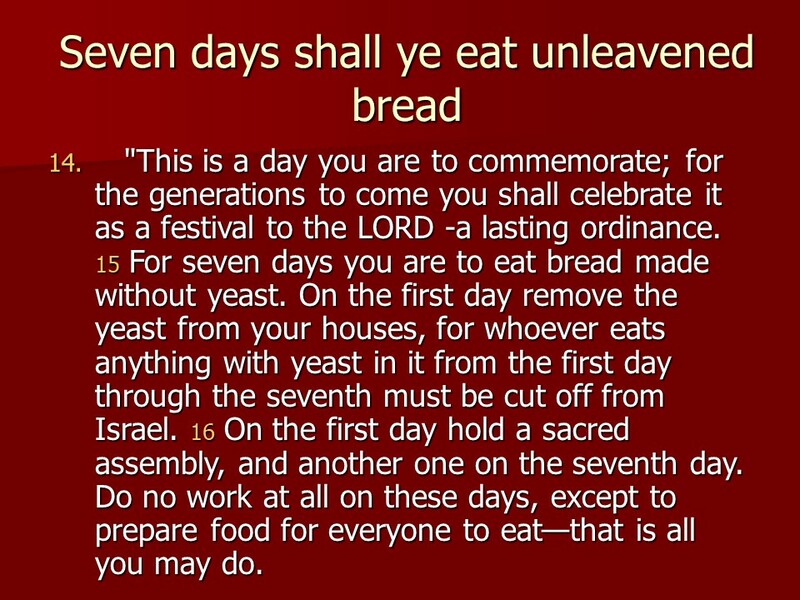 Numbers 8 deals with setting the Levites apart for their duties. 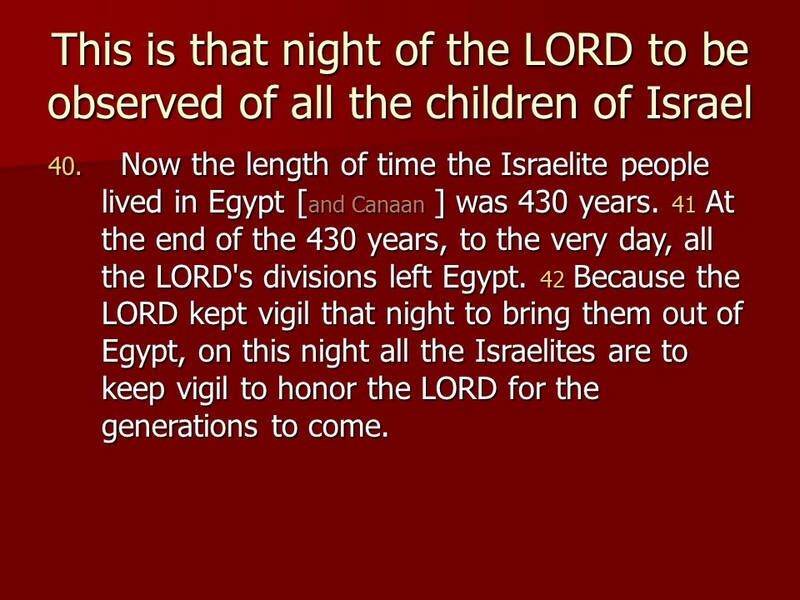 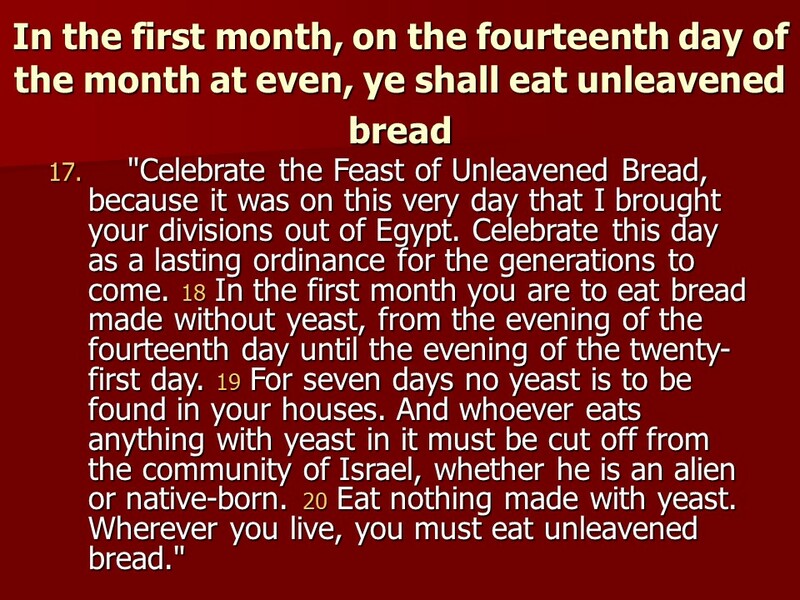 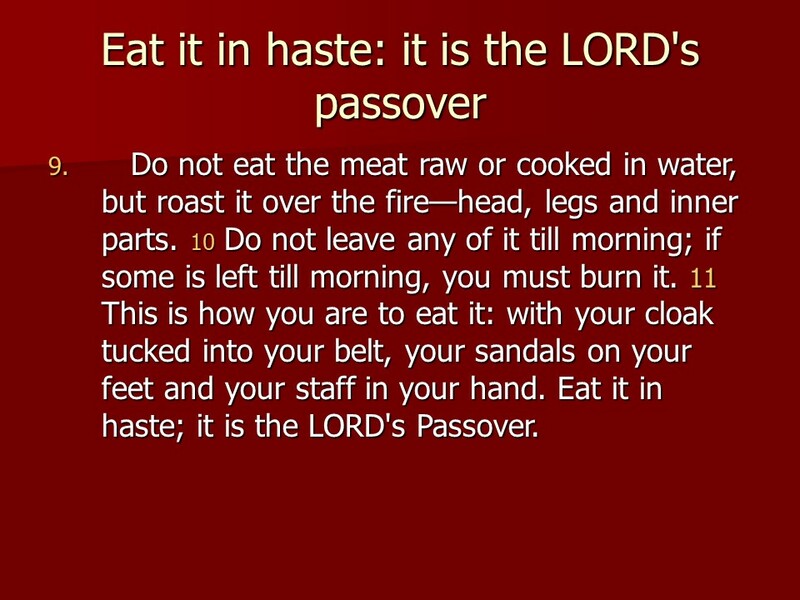 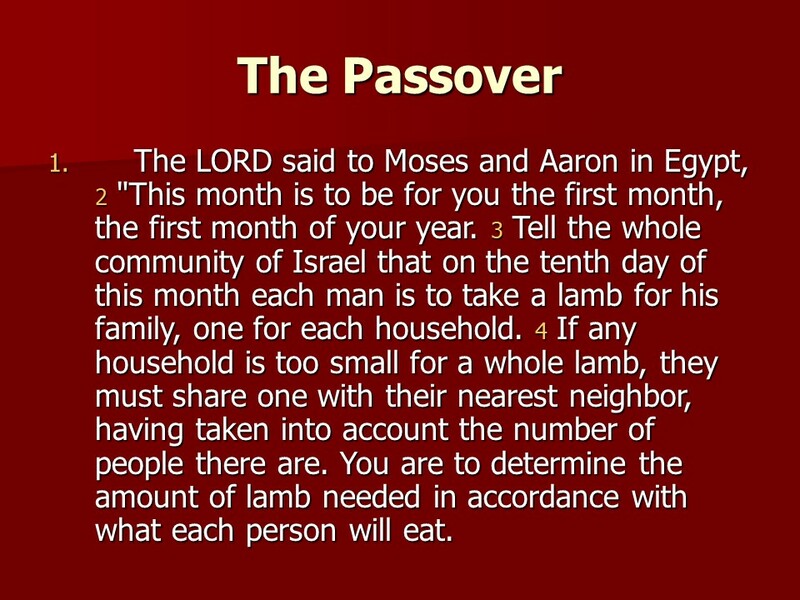 Numbers 9 defines how the Passover shall be celebrated from that time on. 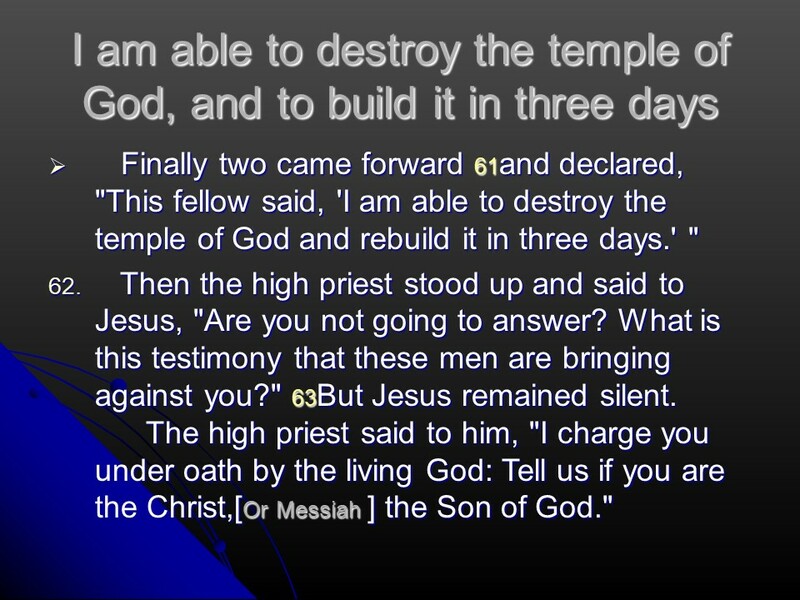 It also describes the cloud over the tabernacle, if it lifted they moved on, if it stayed, they stayed. 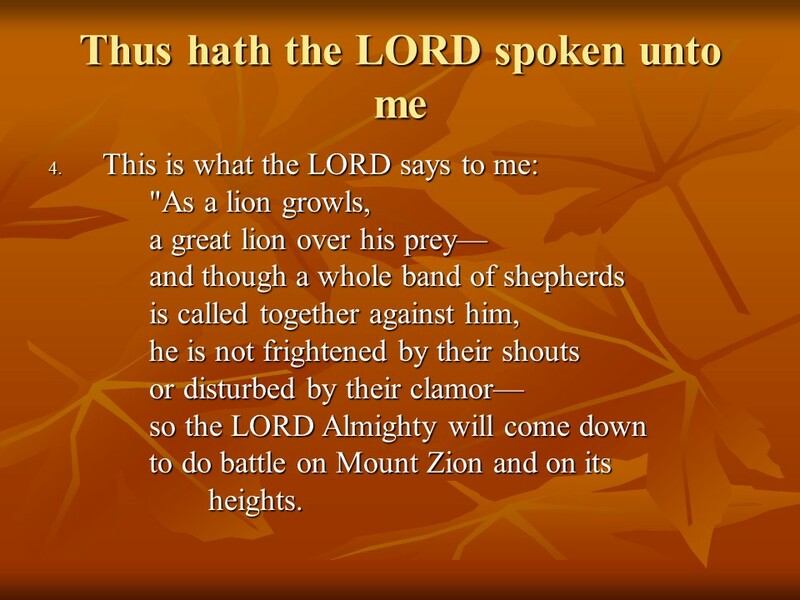 Posted on February 24, 2019 Categories Bible, faith, Numbers, Psalms, thought for the day, Through the Bible in a year.Tags faith, Flee as a bird to the mountain, Holy Bible, Numbers 7, Numbers 8, Numbers 9, Passover, Psalm 11, Psalm 12, religion, thought for the day, Through the Bible in a year.Leave a comment on February 25, read through the Bible in a year. 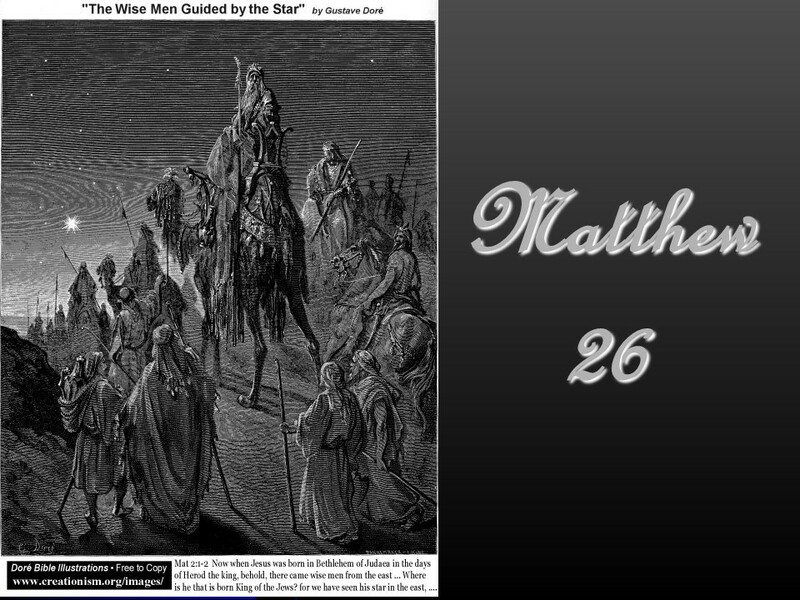 January 29, read through the Bible in a year. 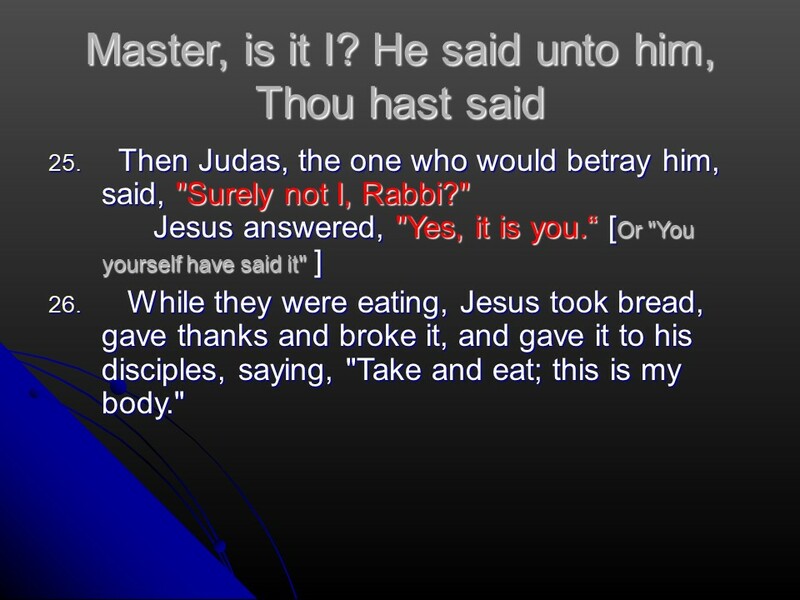 Matthew 3 presents John the Baptist, preaching repentance. 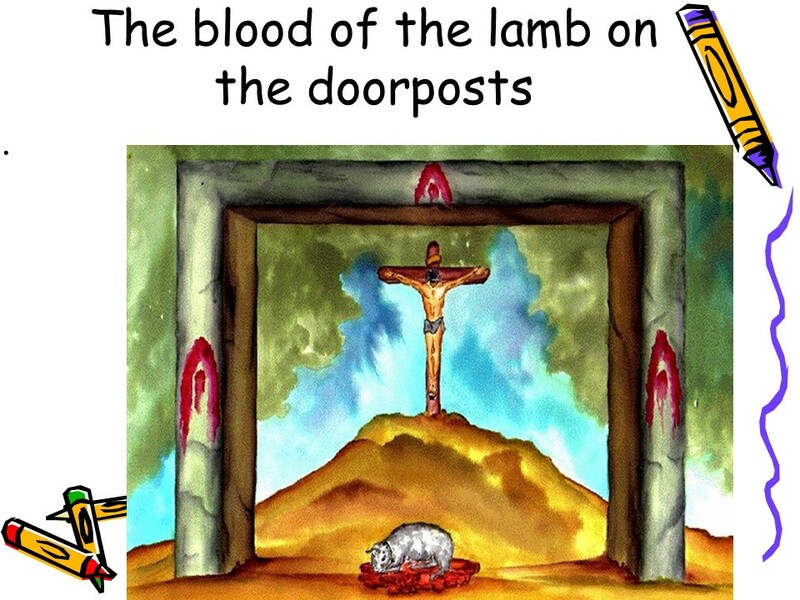 He came to prepare the way of the Lord. 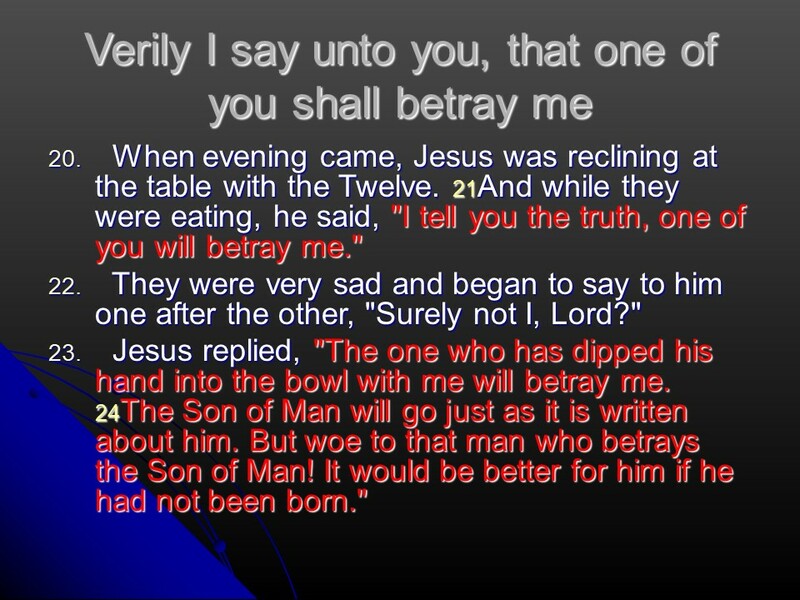 Jesus came to be baptized by John. 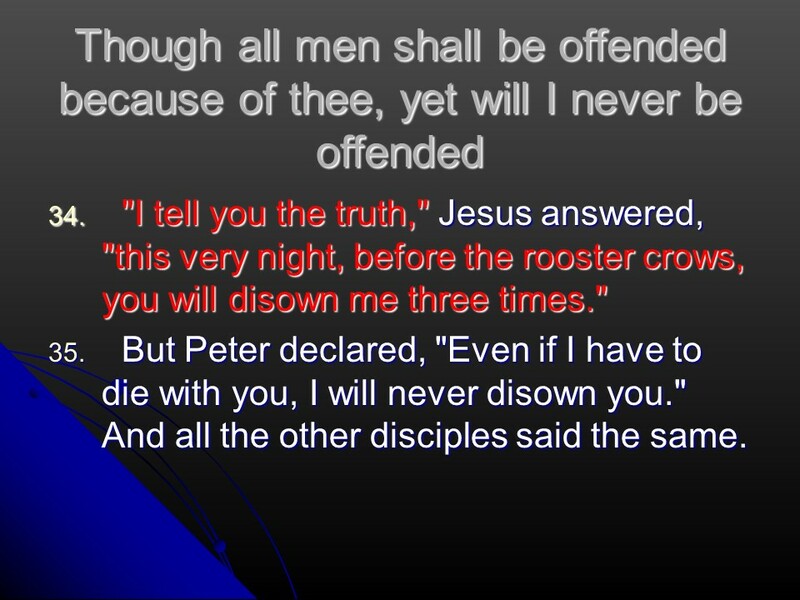 Afterwards the holy Spirit descended like a dove on Jesus and a voice from heaven said: “This is my son, whom I love; with him I am well pleased”. 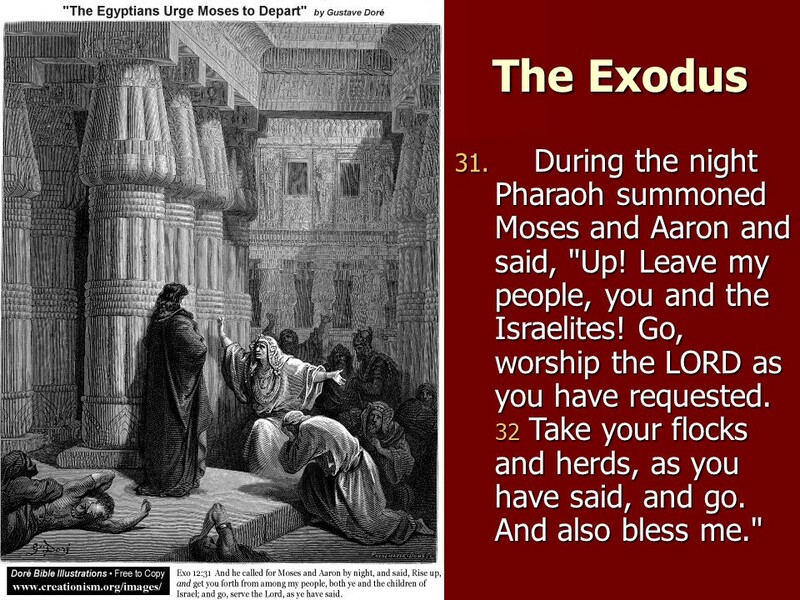 Exodus 10: More plagues, the plague of locusts and the plague of darkness. 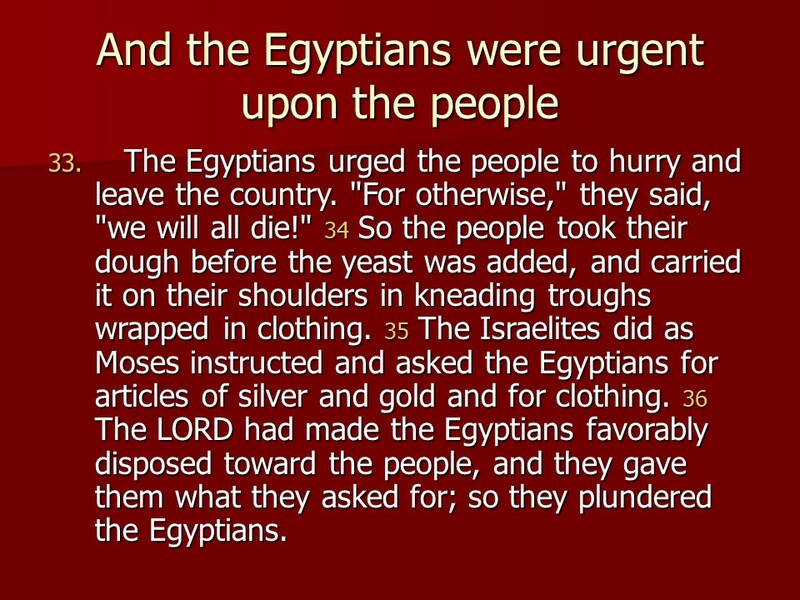 Now the LORD is hardening Pharaoh’s heart. 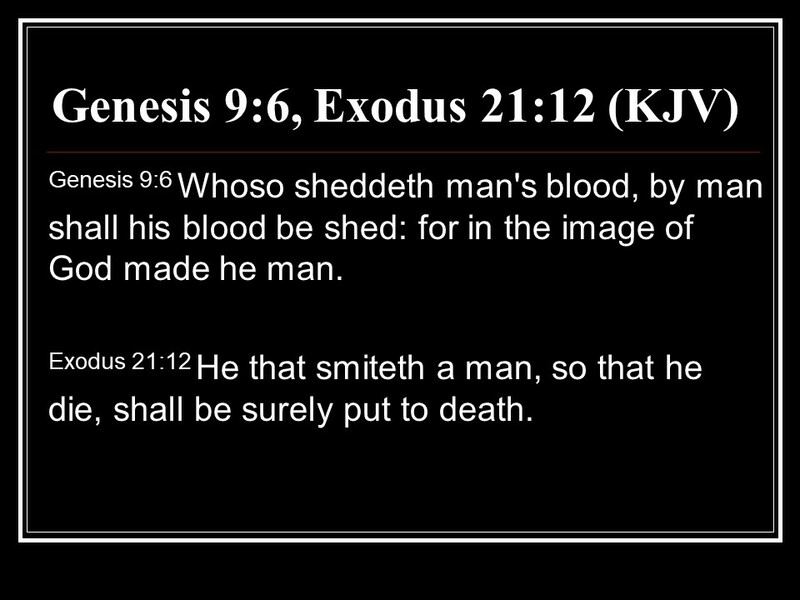 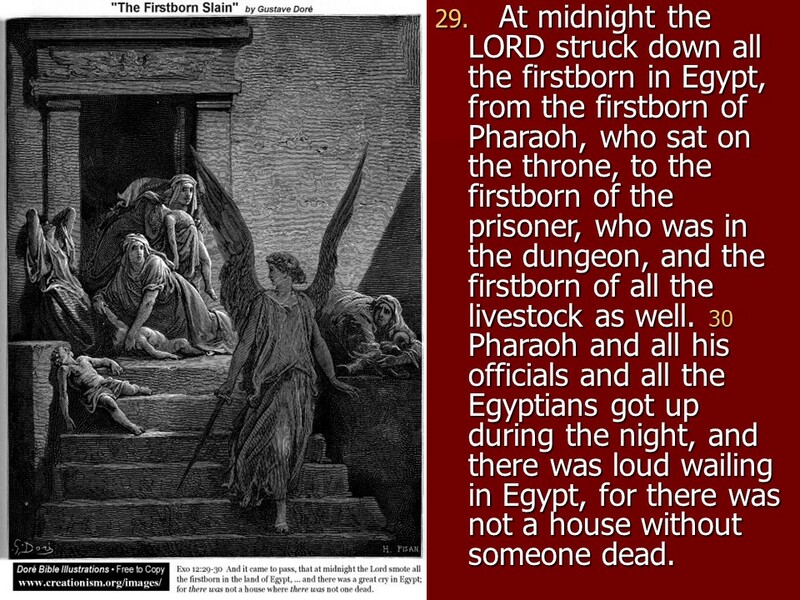 In Exodus 11 Moses and Aaron proclaim the tenth and final plague: The death of the firstborn. 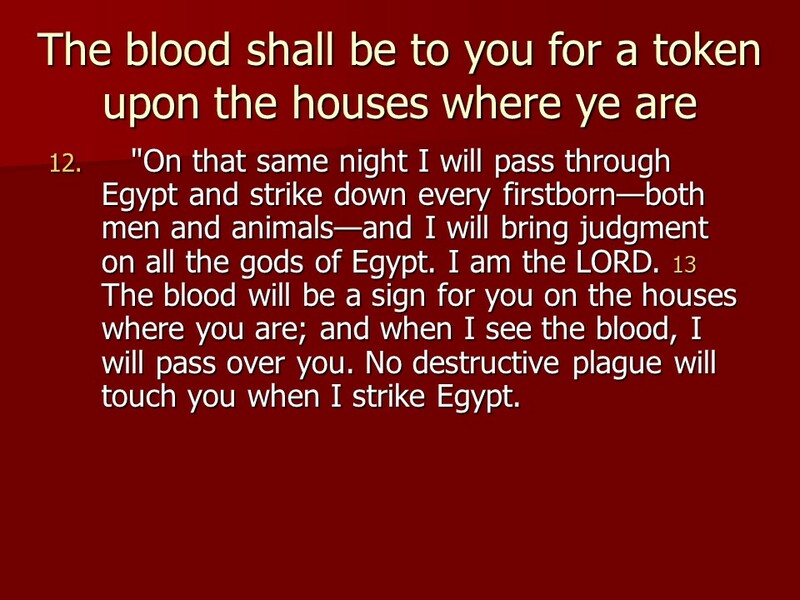 Interestingly enough the plagues of Egypt are also in the Quran, four are the same, five are different, and one is missing altogether. 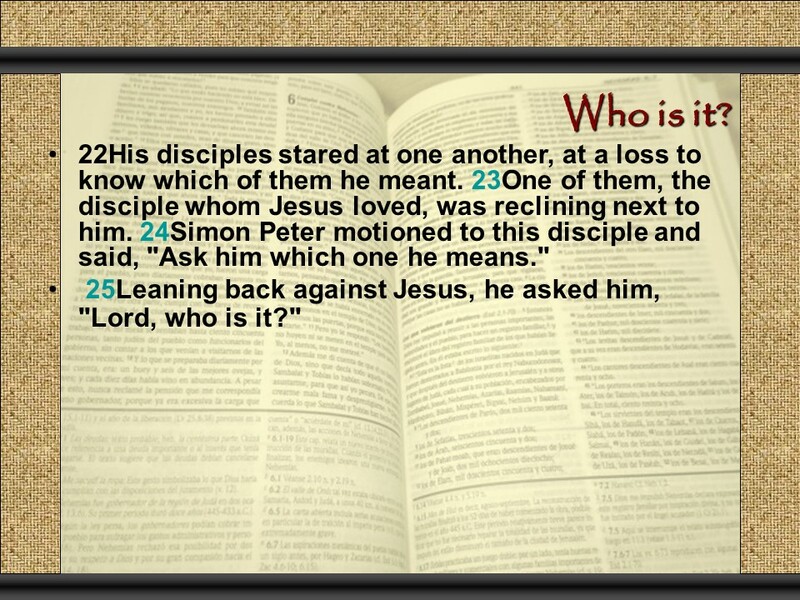 Guess which one! 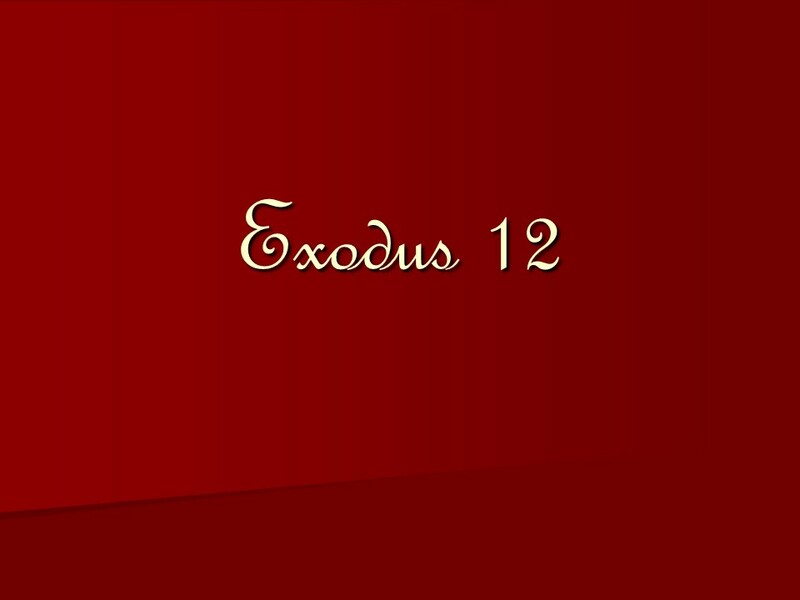 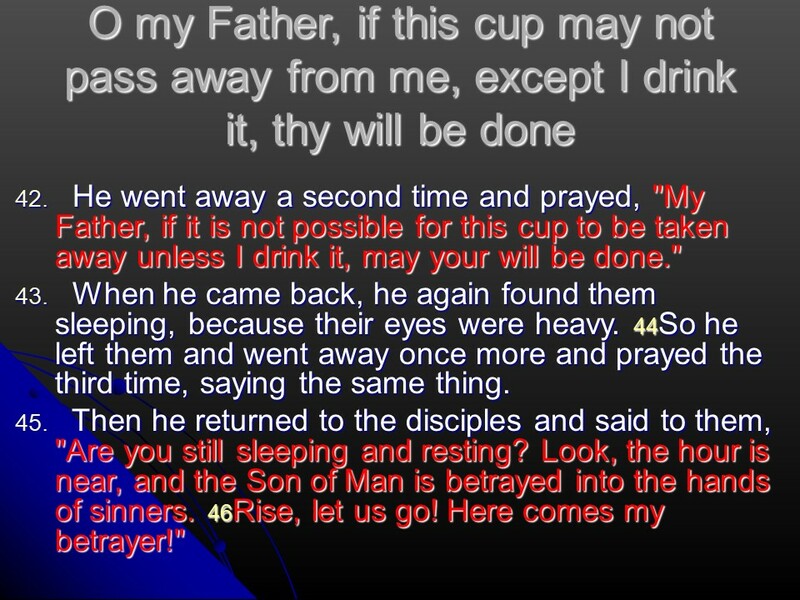 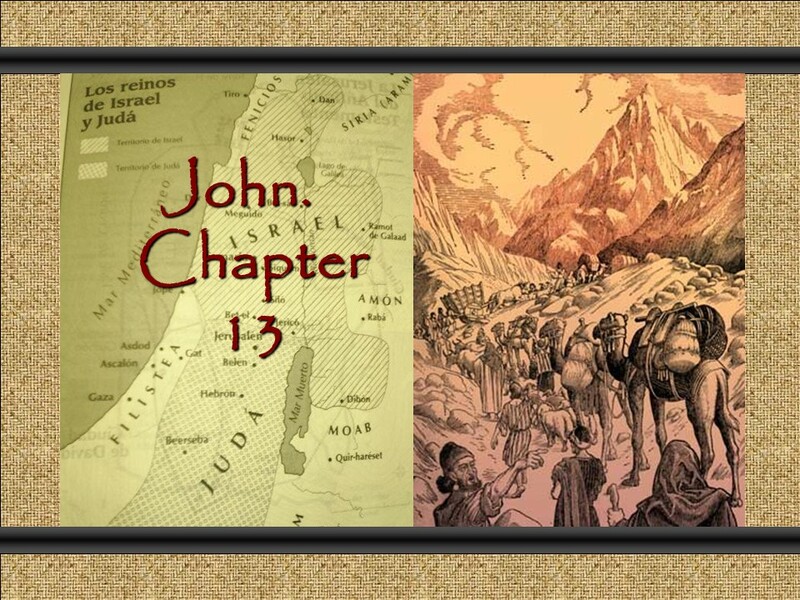 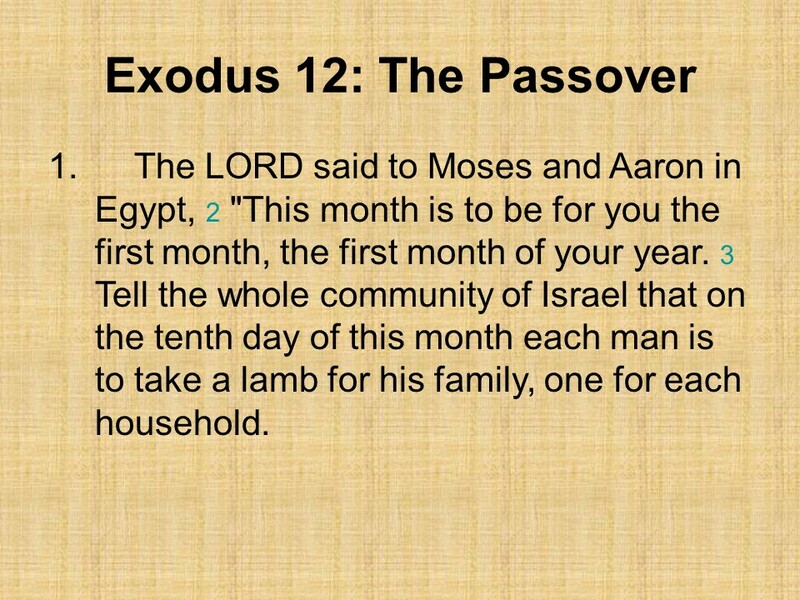 Exodus 12 tells of how God instituted the Passover. 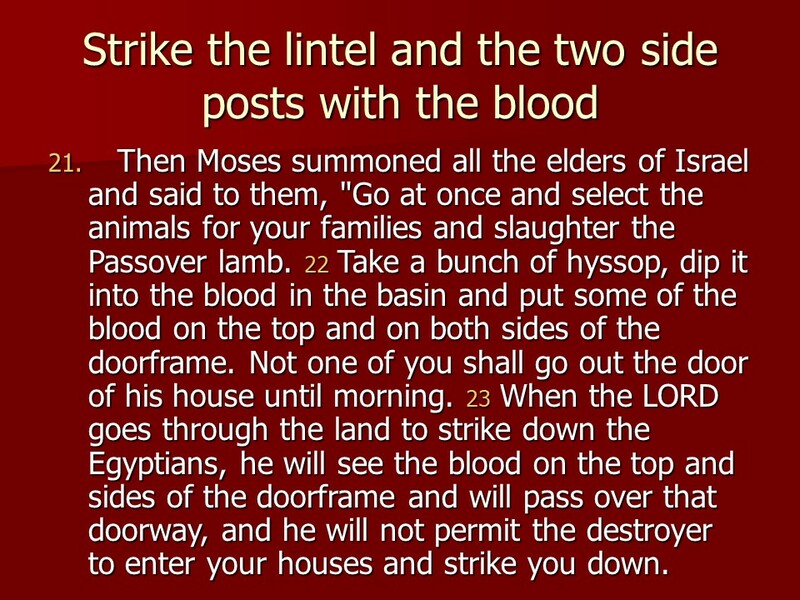 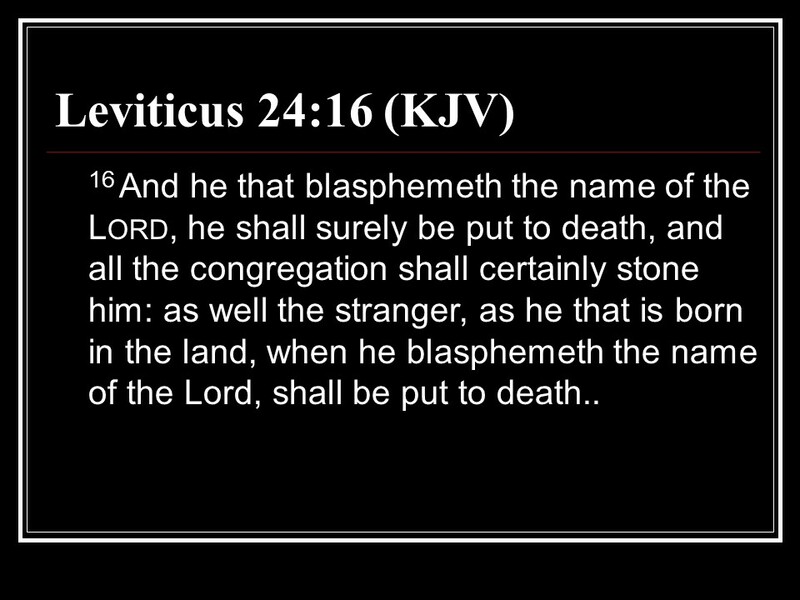 The name comes from the action that night, that when the angel of death came to kill every firstborn in Egypt, if he sees the blood of the pascal lamb om the doorposts and the lentil of the house, he will pass over that house. 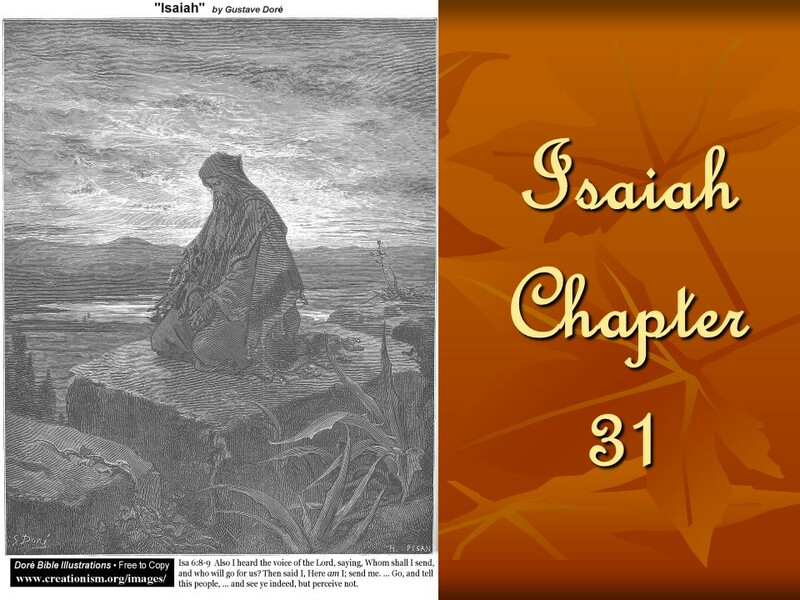 The chapter is fantastic, read it and marvel! 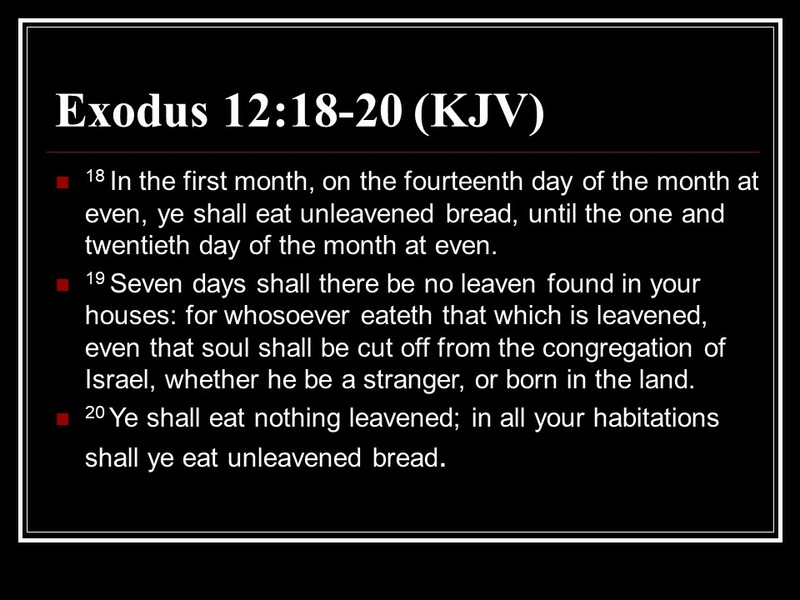 Posted on January 28, 2019 Categories Bible, Exodus, faith, Matthew, thought for the day, Through the Bible in a year.Tags Christianity, Exodus 10, Exodus 11, Exodus 12, faith, Holy Bible, Matthew 3, Passover, religion, thought for the day, Through the Bible in a year.Leave a comment on January 29, read through the Bible in a year. 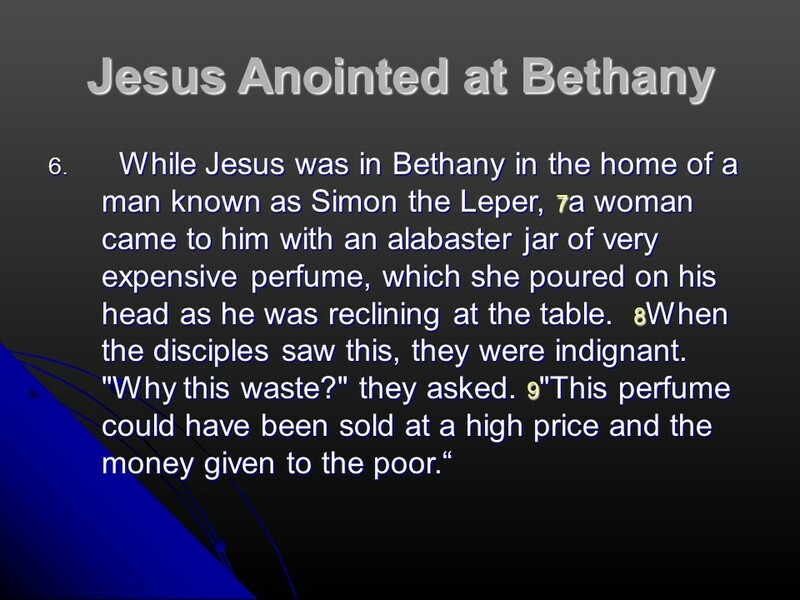 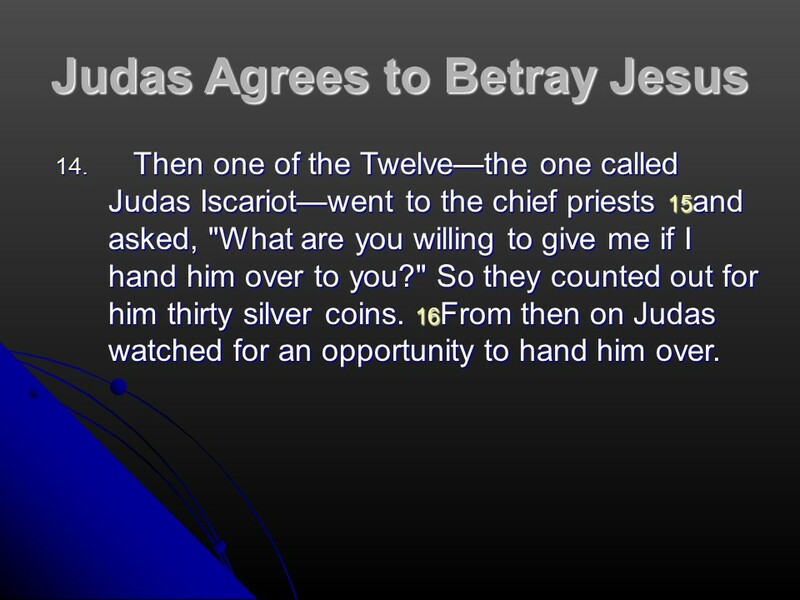 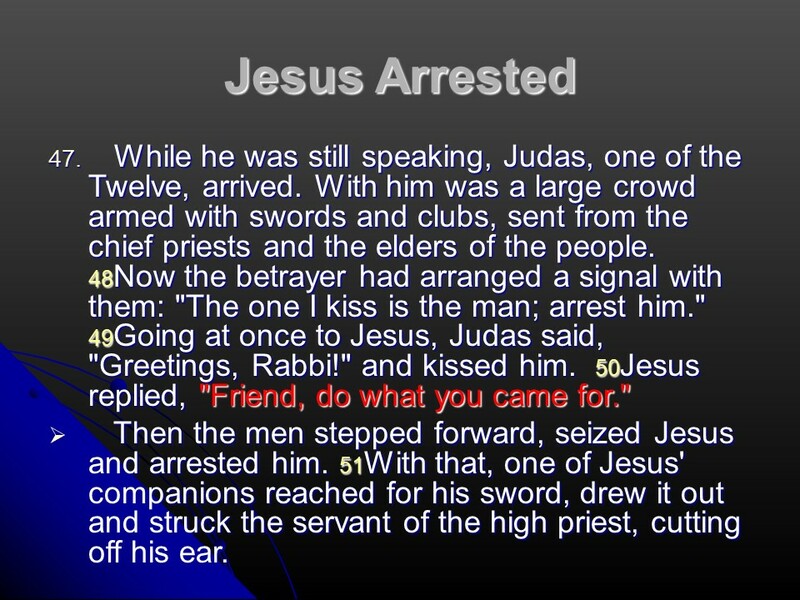 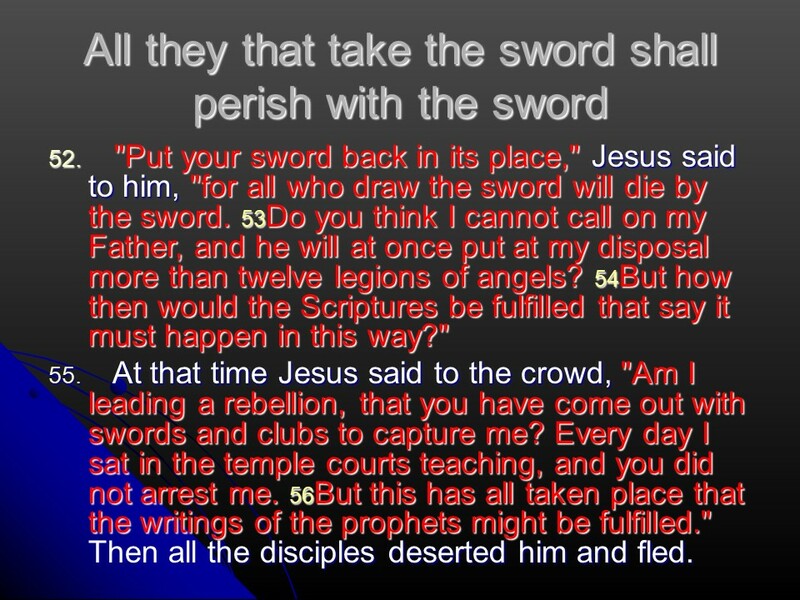 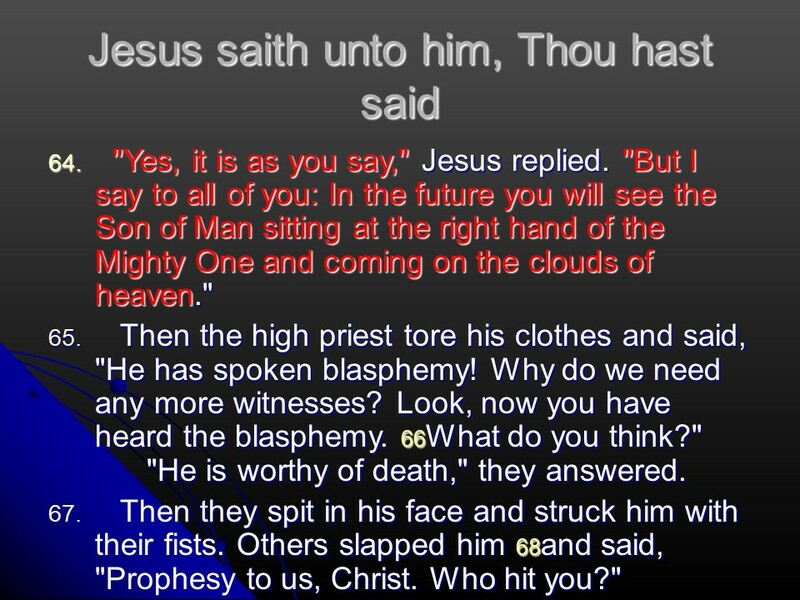 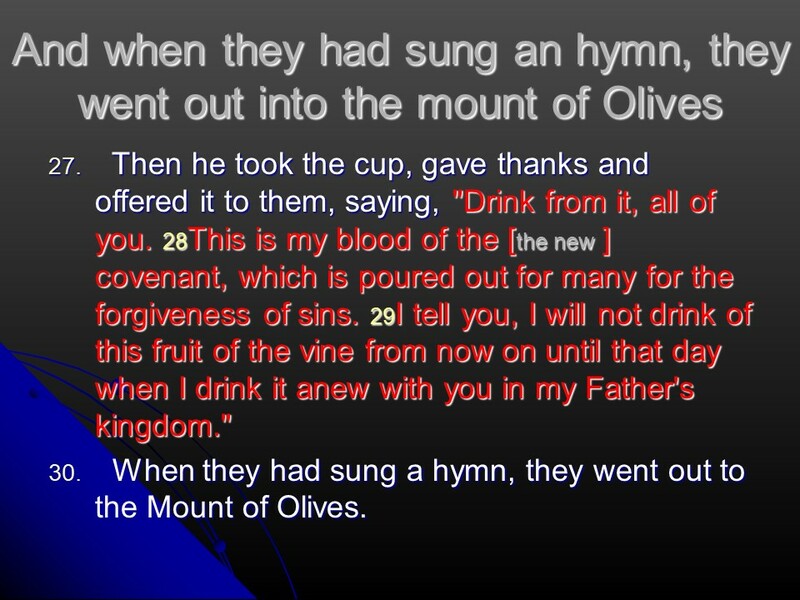 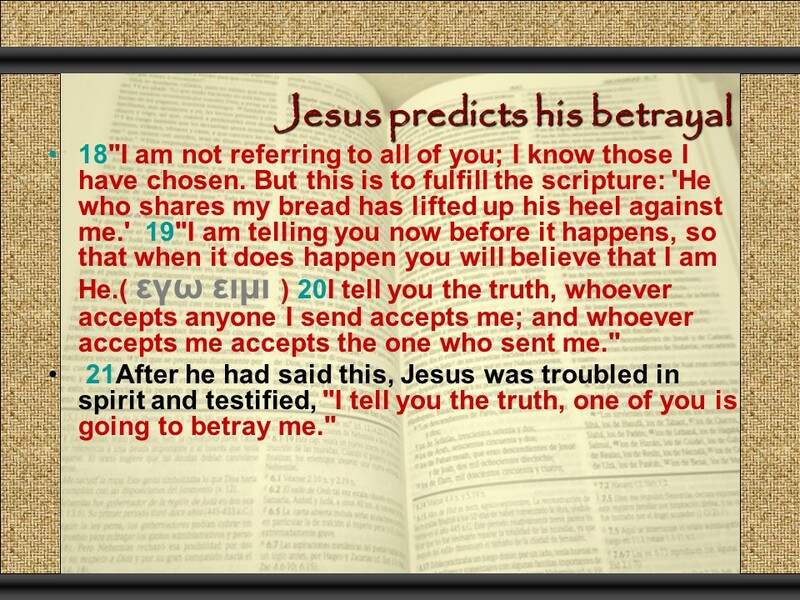 Matthew 26, the plot against Jesus, Jesus anointed at Bethany, Judas betrayal, the Lord’s supper, Gethsemane, Jesus arrested, Peter’s denial. 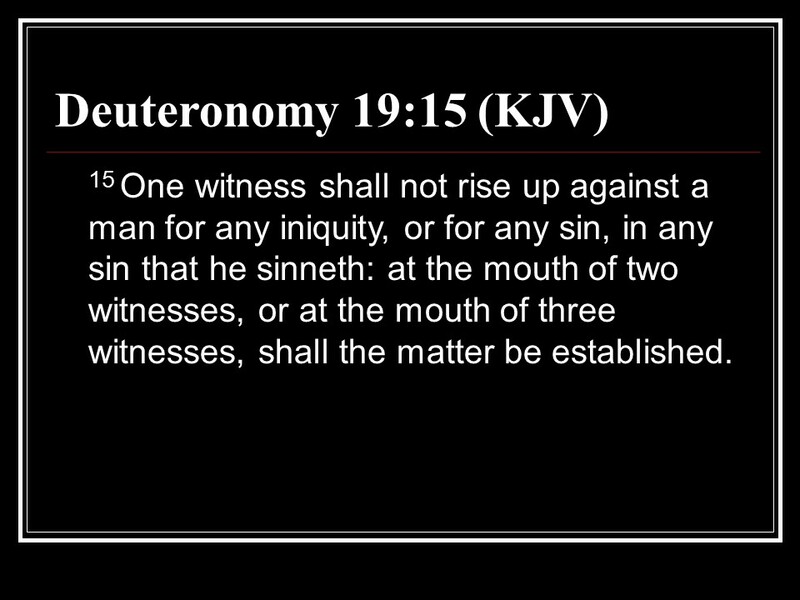 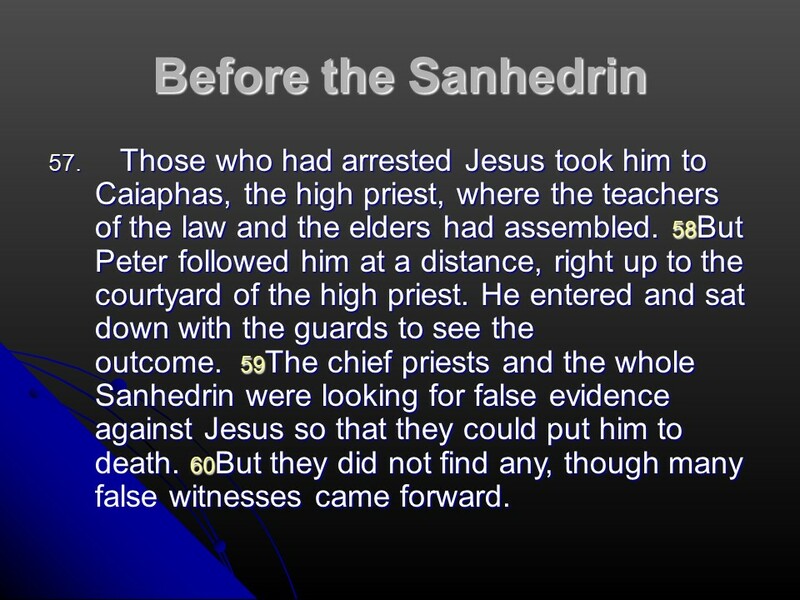 Posted on January 9, 2018 Categories Bible, faith, MatthewTags 30 pieces of silver, Bethany, Caiaphas, faith, Feast of Unleavened Bread, Gethsemane, Holy Bible, Jesus anointed, Jesus arrested, Jesus trial, Judas betrayal, Matthew 26, Passover, Peter's denial, religion, Sanhedrin, the Lord's supperLeave a comment on Matthew 26, the plot against Jesus, Jesus anointed at Bethany, Judas betrayal, the Lord’s supper, Gethsemane, Jesus arrested, Peter’s denial. 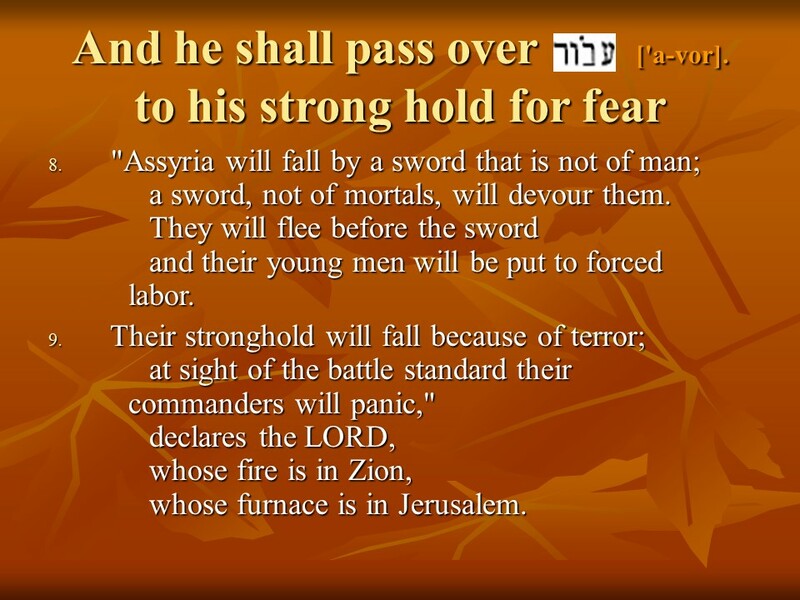 Isaiah 31, woe to Egyptophiles, the LORD will pass over Israel, but not Assyria. 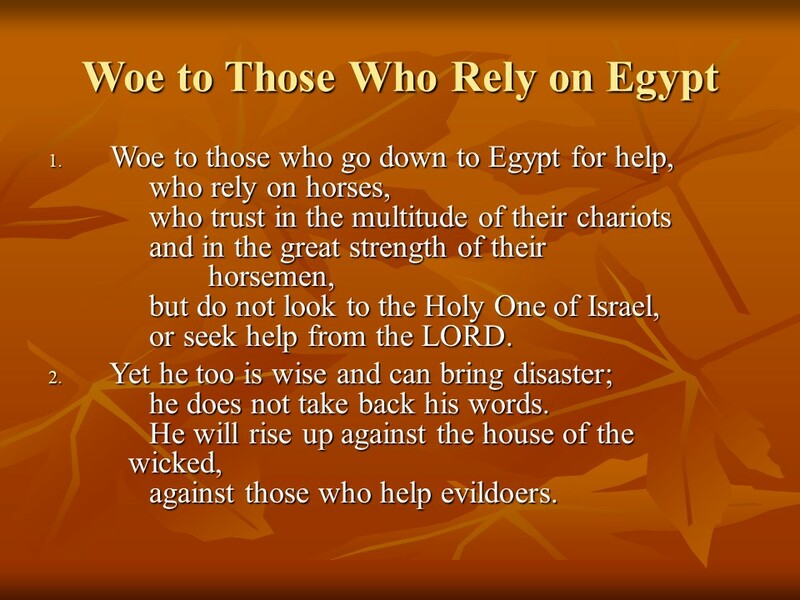 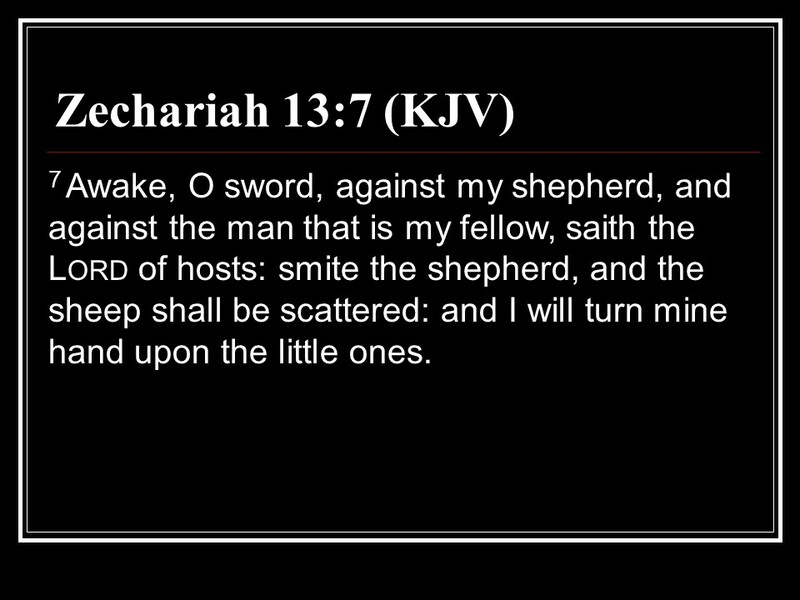 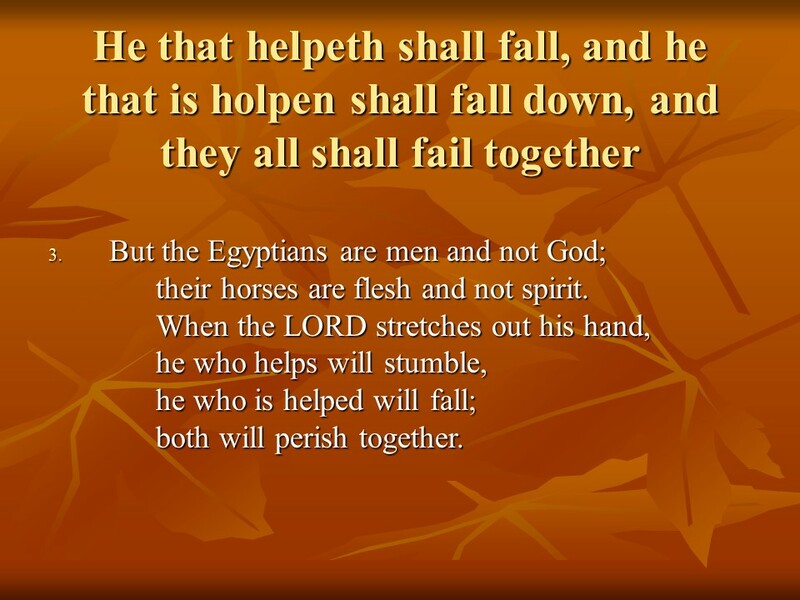 Posted on November 13, 2017 Categories Bible, faith, IsaiahTags Assyria, Egypt., faith, Holy Bible, Isaiah 31, Passover, religionLeave a comment on Isaiah 31, woe to Egyptophiles, the LORD will pass over Israel, but not Assyria. 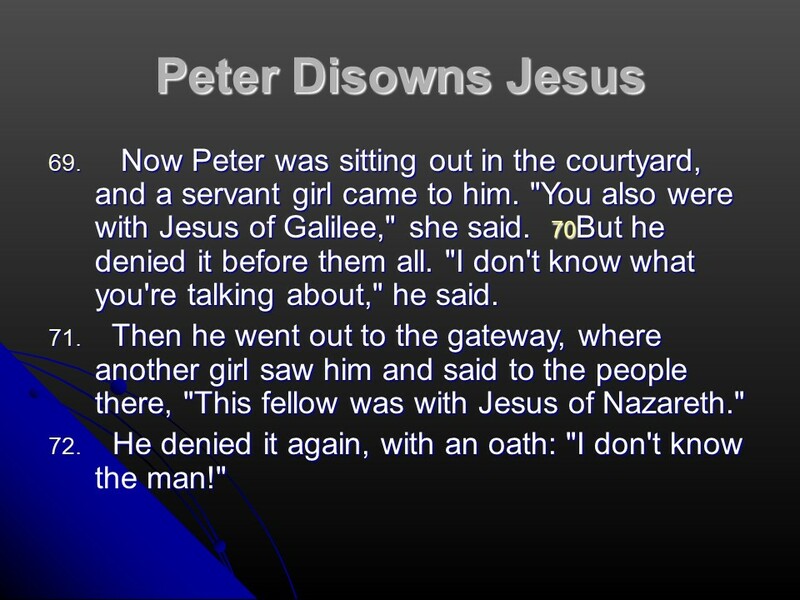 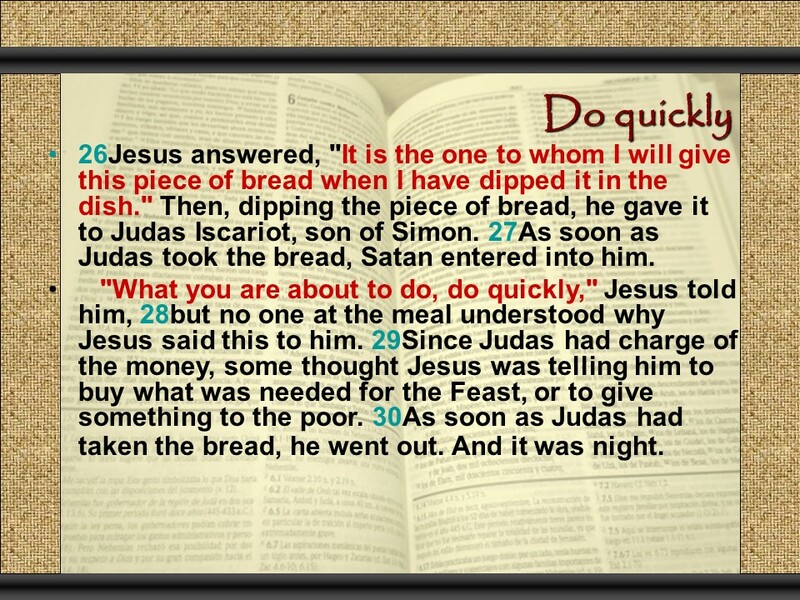 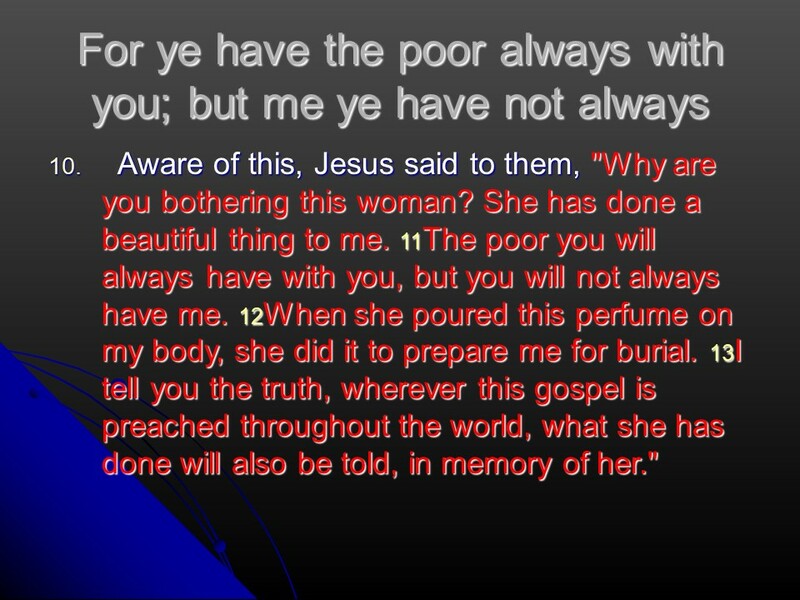 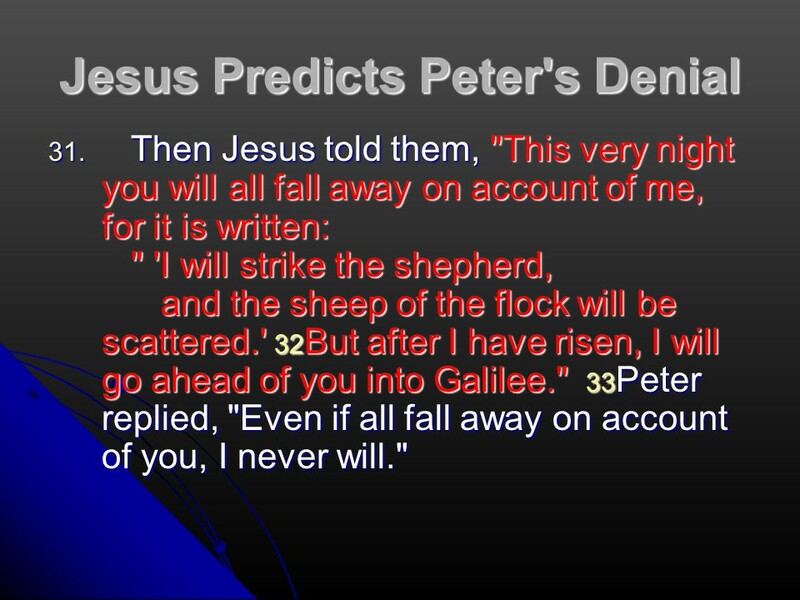 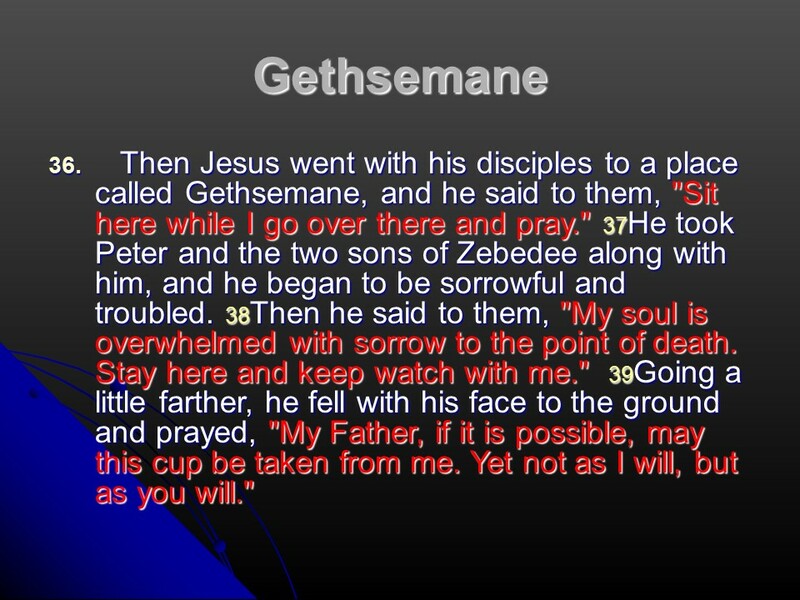 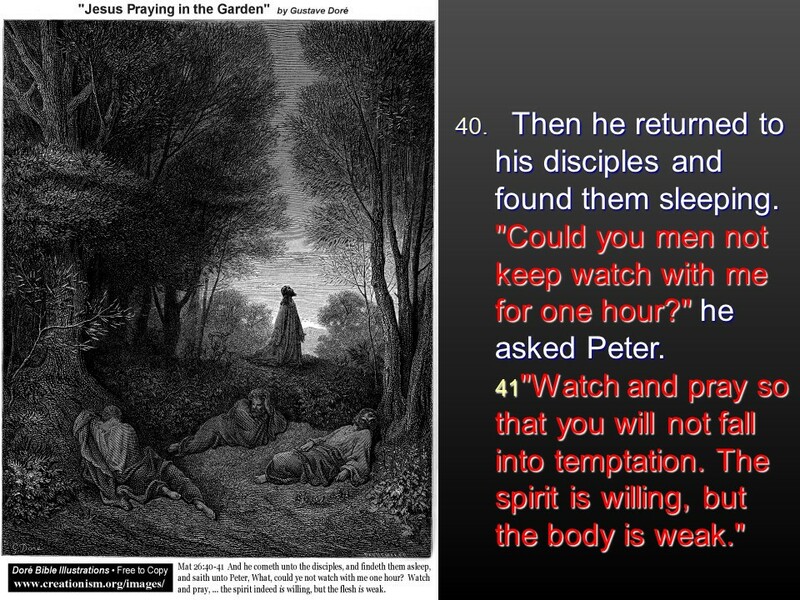 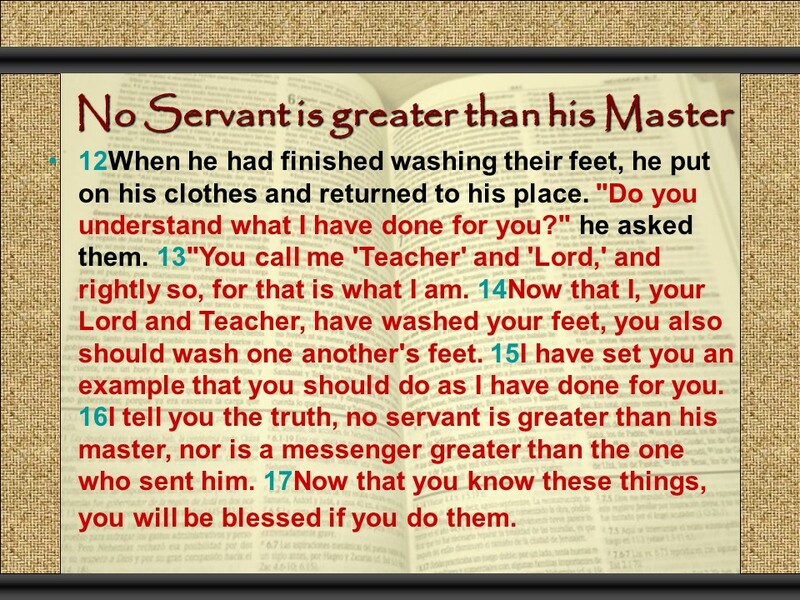 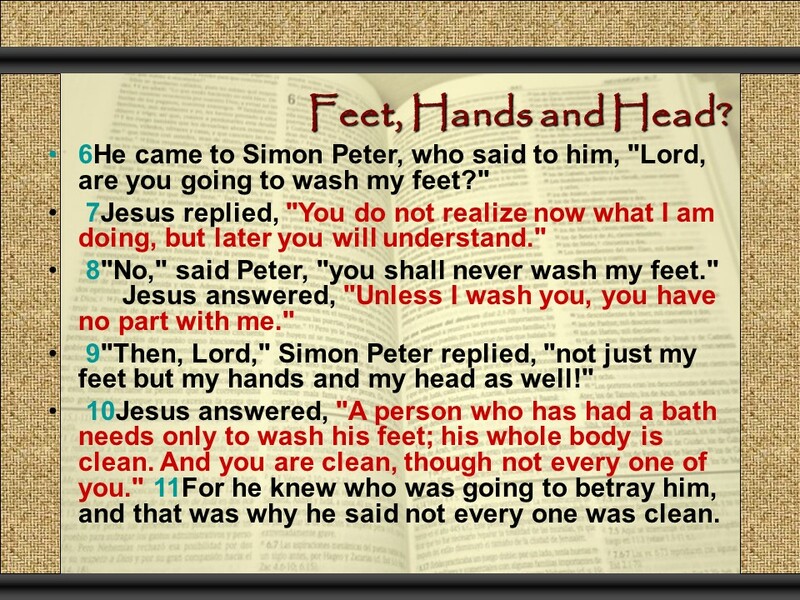 John 13, the Passover meal, Jesus washes the disciples feet, love one another, Peter’s denial predicted. 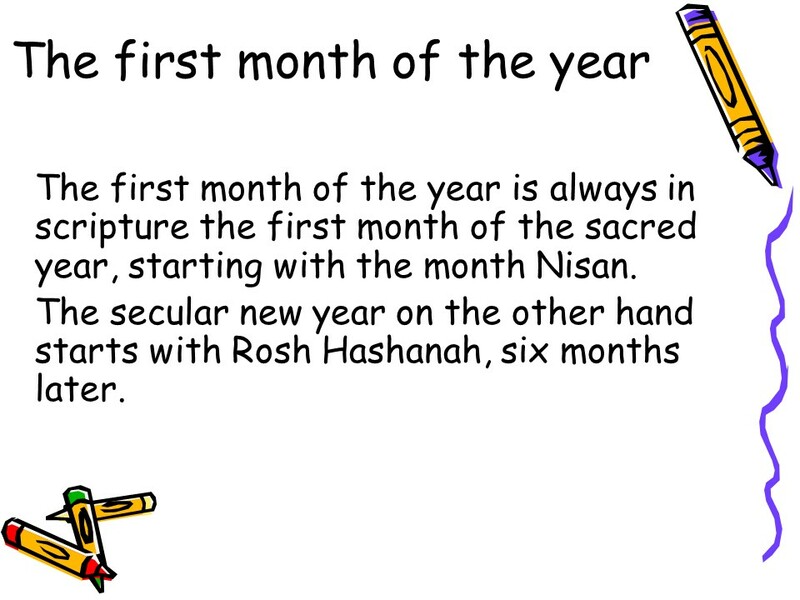 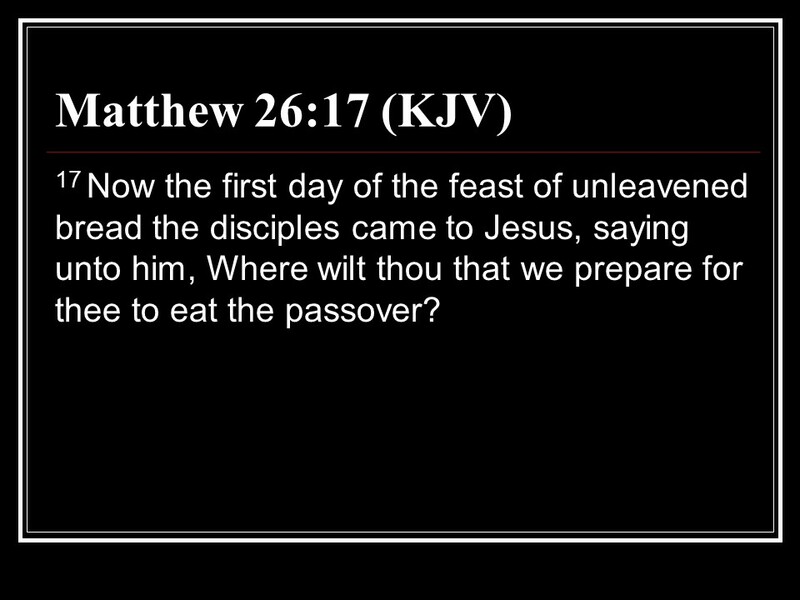 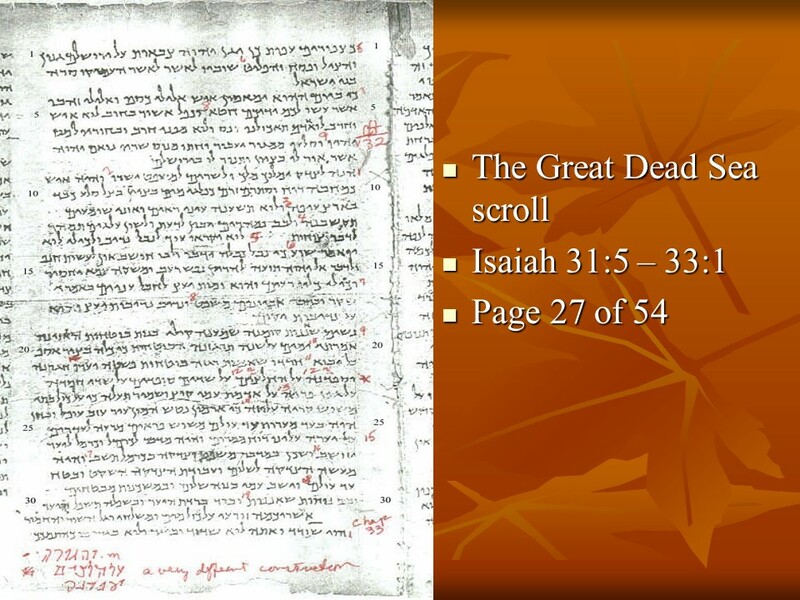 Since 1 Nisan A.D. 30 was a Friday, the tenth of Nisan was a Sunday, and this was the day the passover lamb was selected. 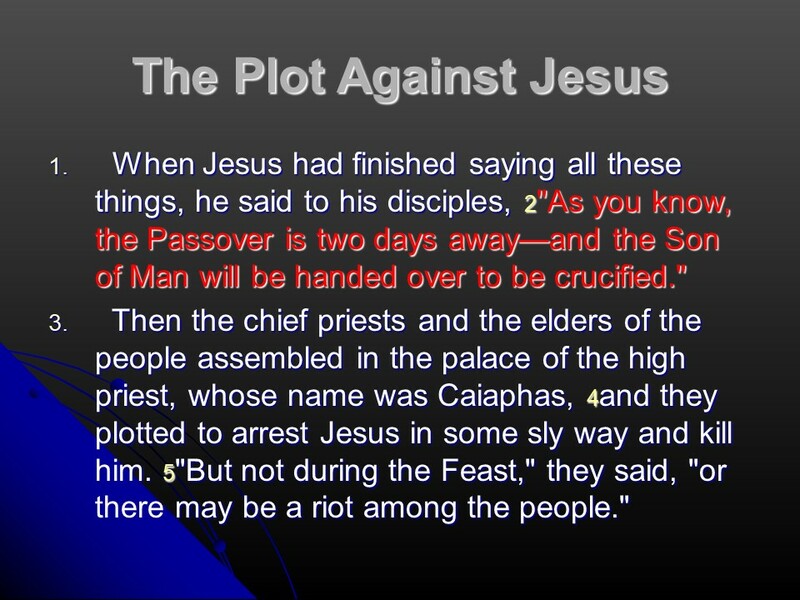 This was the day of the triumphal entry, nowadays known as Palm Sunday. 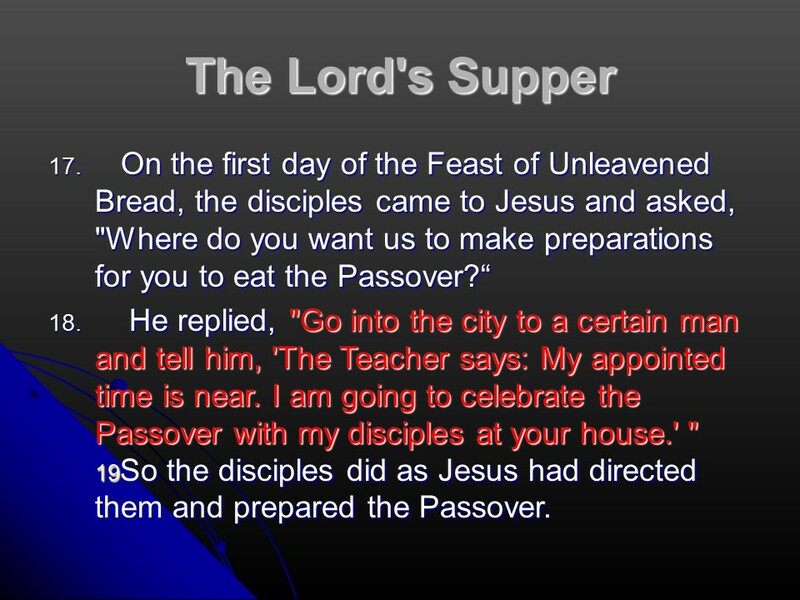 Jesus followed the law of Moses and held the Passover meal after sunset on the 14th of Nisan, which would make it Wednesday night. 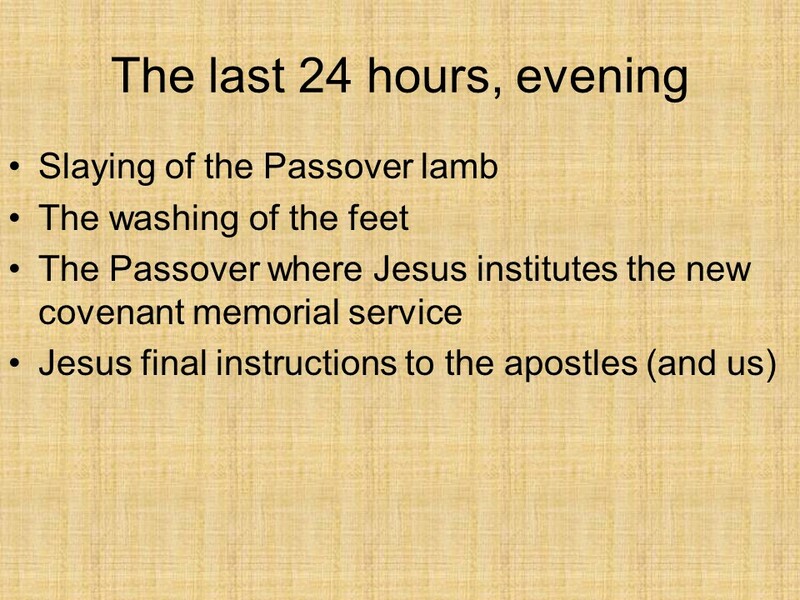 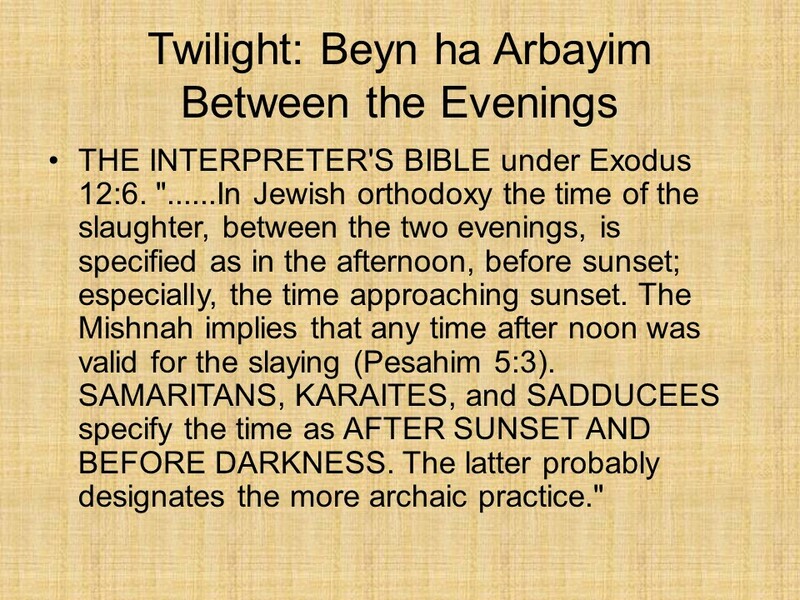 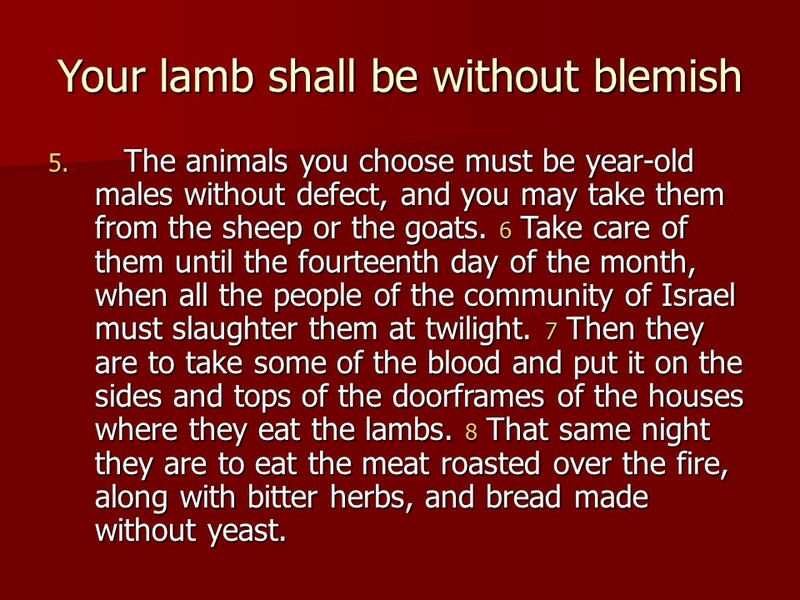 The official sacrifice of the Passover lamb and the release of the scapegoat was not going to happen until afternoon of the 14th of Nisan, or about 20 hours later. 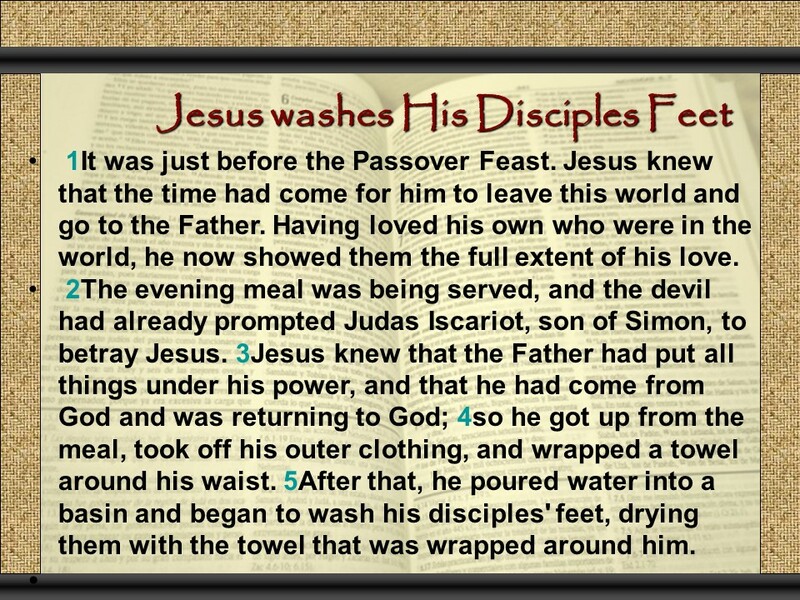 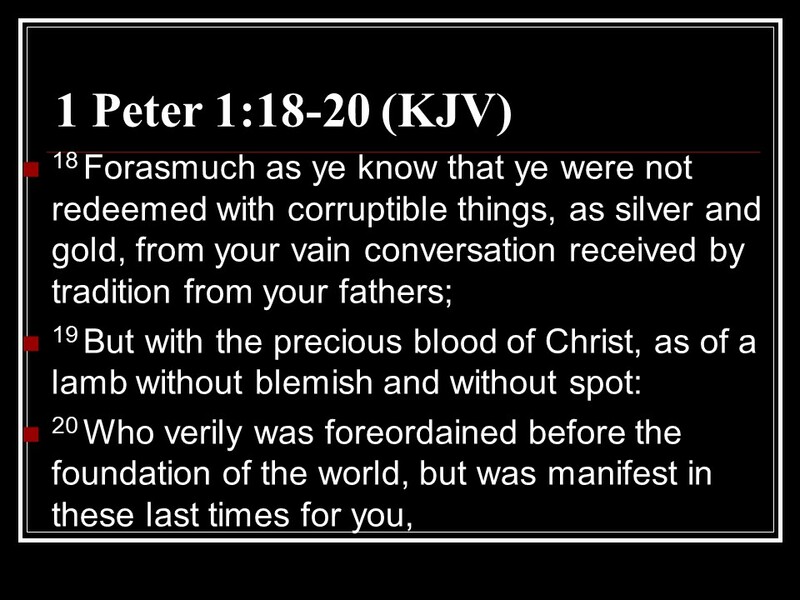 Posted on October 14, 2017 October 15, 2017 Categories Bible, faith, JohnTags feet washing, Jesus, John 13, Judas betrayal, Passover, the new command, twilightLeave a comment on John 13, the Passover meal, Jesus washes the disciples feet, love one another, Peter’s denial predicted.